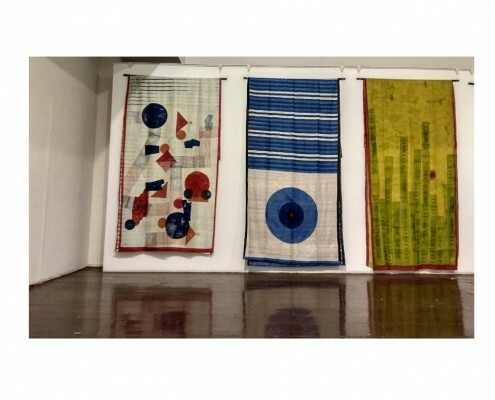 The 34th Edition of ‘Textiles & Accessories’ Show presented by The Crafts Council of India tells the unfolding story or countless number of stories of India’s saris and textiles today. 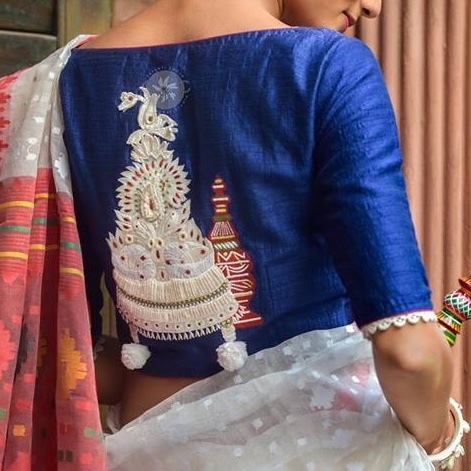 It is a mesmerising story rooted in timeless weaves, techniques and traditions and rich in history, yet eclectic and evolving through centuries to blend with today’s contemporary scenario. 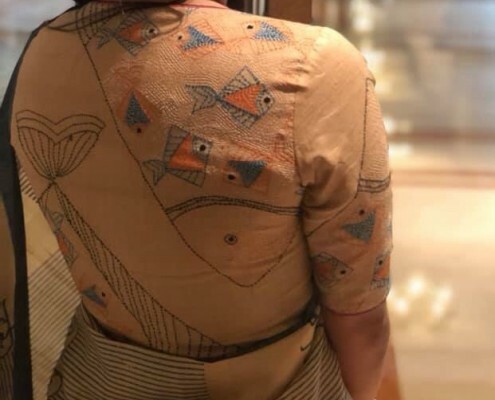 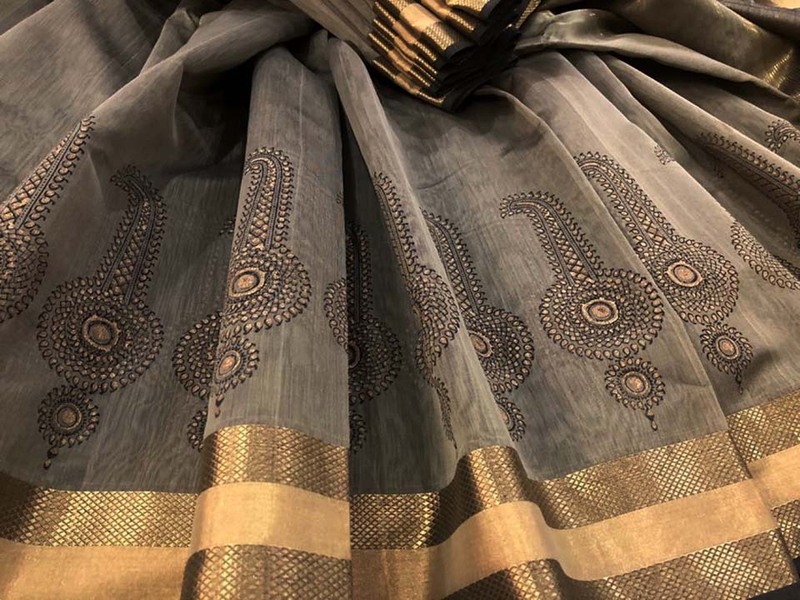 Designers, weavers and textile artisans have played a syncretic role in giving each sari on display at the Textile Show a one-of-its-kind designer flavour and a distinctive presence. 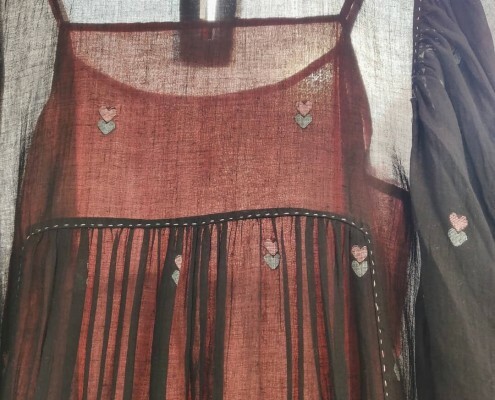 The choices offered to the discriminating Chennai buyer make unique statements. 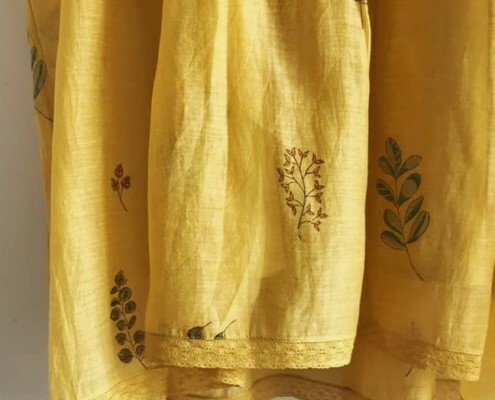 The range from the mellow beauty of antique and classic Benaras brocades done over with exotic Middle Eastern embroidery, heritage jamdaanis, rare hand block printed Maheshwaris and ethereal Chanderis, subtle fusion of kalamkari, hand block prints and embroidery on tussars, silks and cottons to the cool statements of embellished khadi, khadi denims, ahimsa silk and organic textiles. 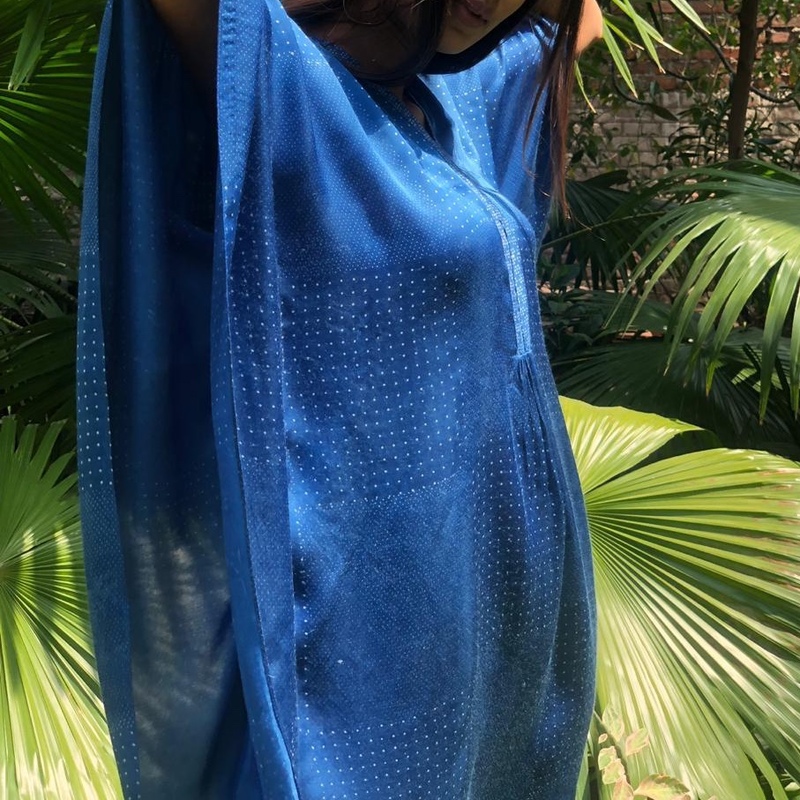 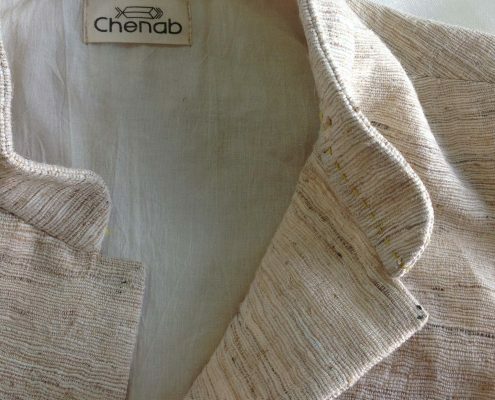 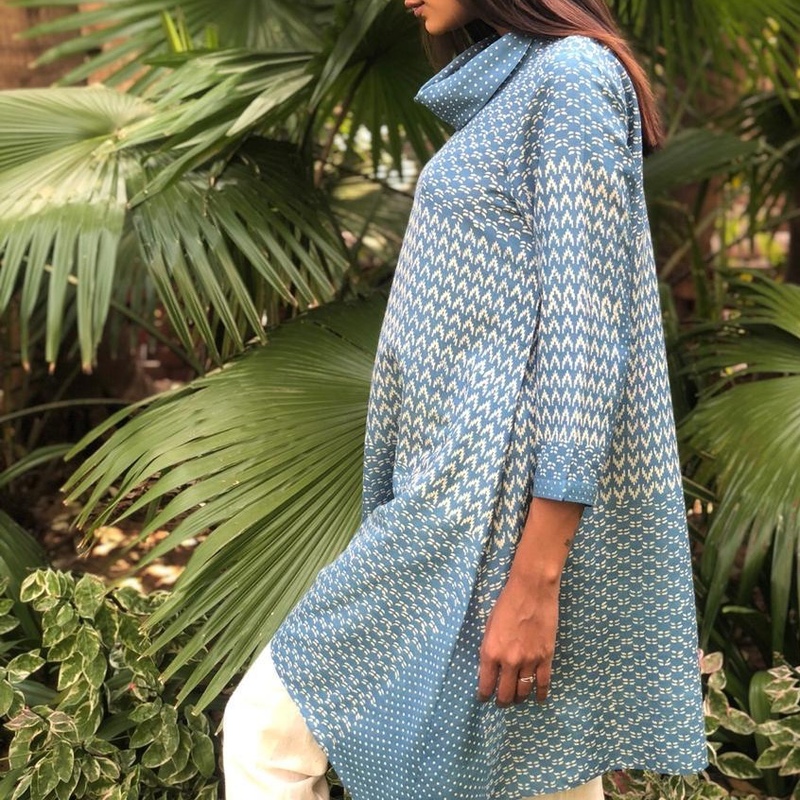 Also the soft magic of mulmul saris, the beauty of indigo and natural dyes and a range of kurtas and tops in the latest cuts, styles and silhouettes in the weaves of Chanderi, khadi, Maheshwari and tussar, indigo and more. 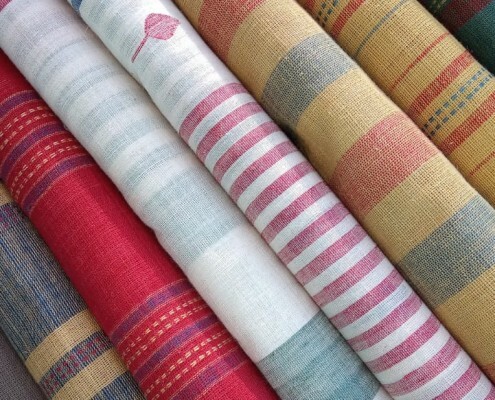 The Textile Show celebrates the creation of 22 both well know veteran and new age brand names and designers. 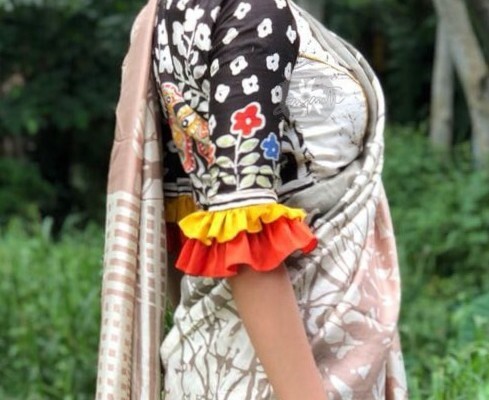 Dig into the textile treasure trove of saris, dupattas, made-ups, blouses and stoles created by Vivek Narang, Avni Bhuva, Eachaneri Designs, Kapaas Kolkata, Mulberry Blue, Sayanti Ghosh, Shilpa Madaan, Marm, Eleven Eleven, Sifat Banaras, Roha, Mura Collective, Lemon Tree, Kora, Blue Lotus, Buna, Biren Kumar Basak, Mukesh Khanna, Taj Estate, M.A. 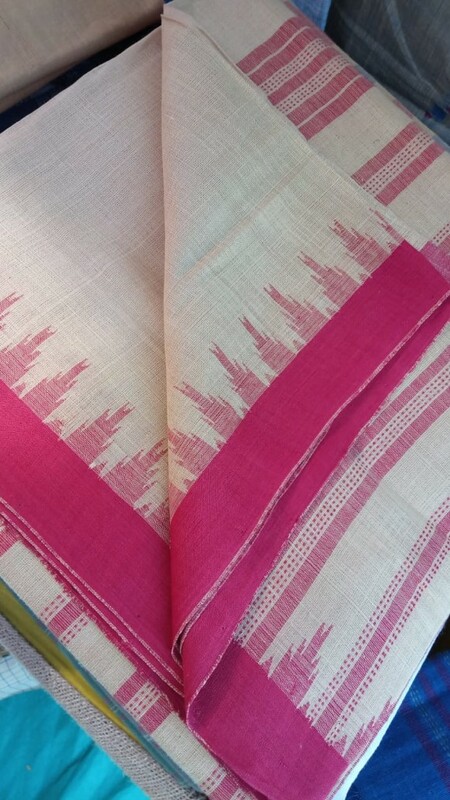 Sarees, Palash and Arjun Chouhan. 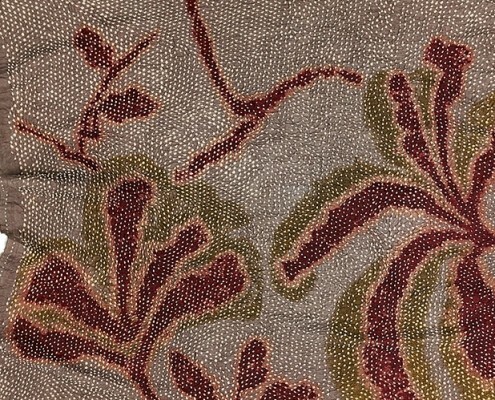 And treat yourself to a sublime textile experience. 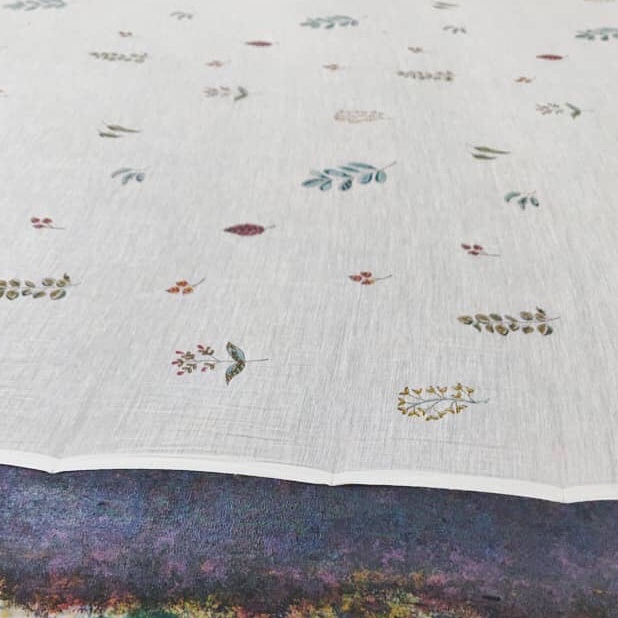 AVNI BHUVA: Hand block printing is an old craft of India. 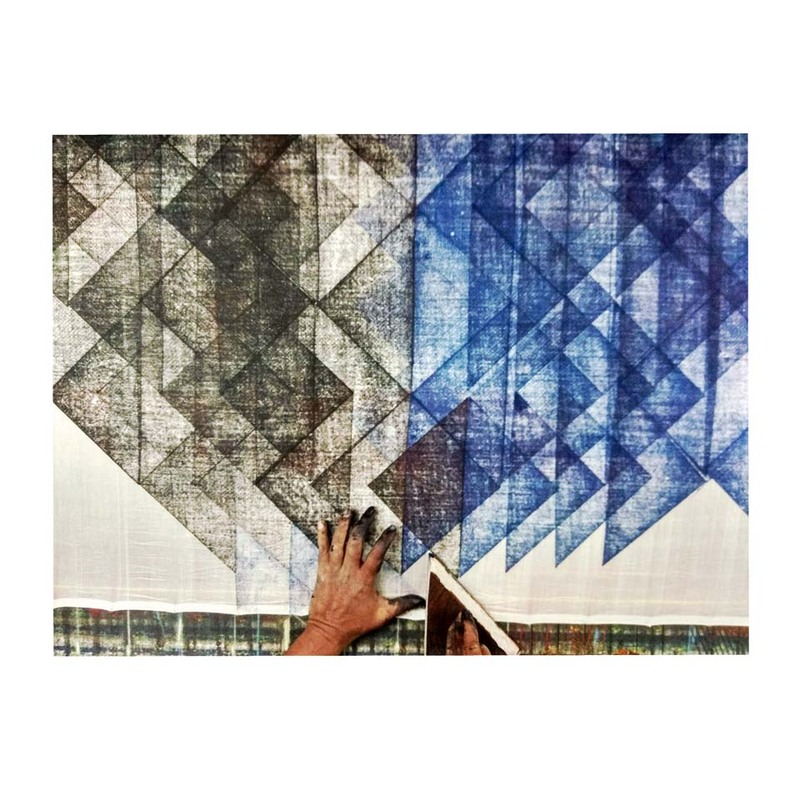 Wooden blocks carrying specified designs are etched by traditional block makers for the process of textile embellishments. 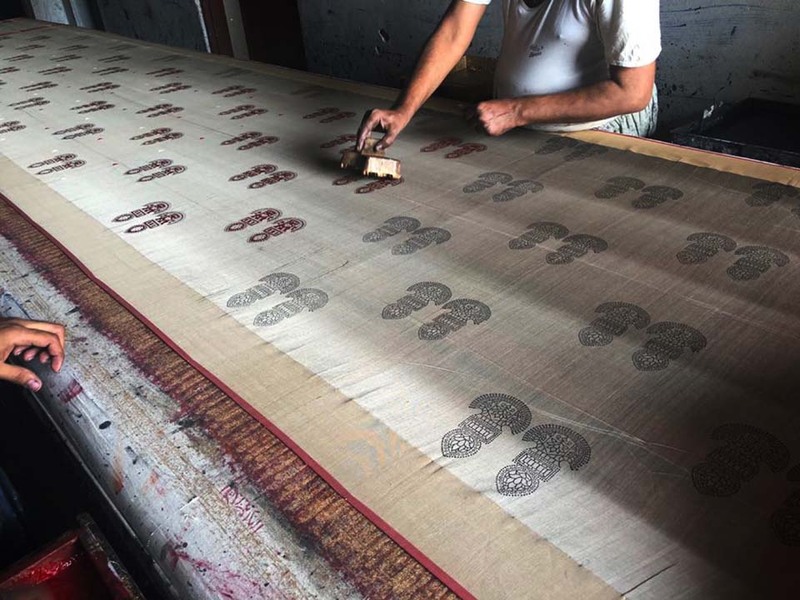 The blocks are dipped into a specially prepared tray filled with required colour and then placed gently on the horizontally placed fabric for transfer of imagery. 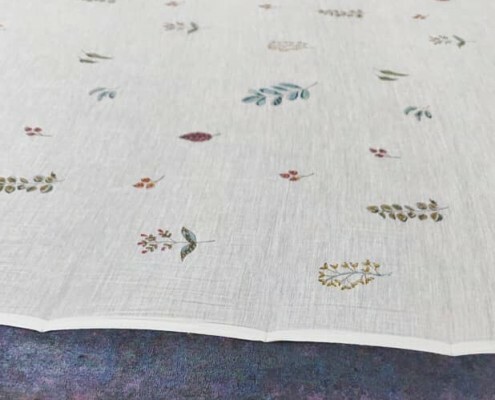 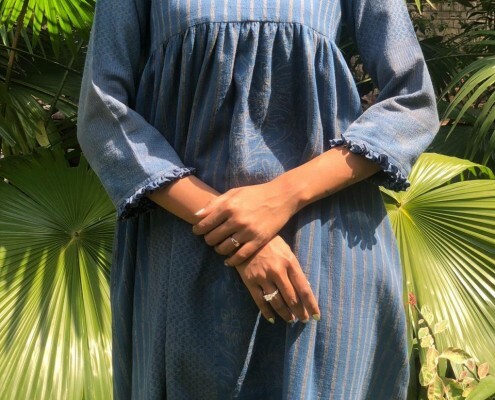 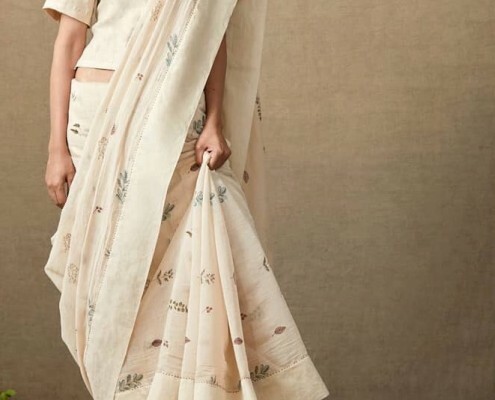 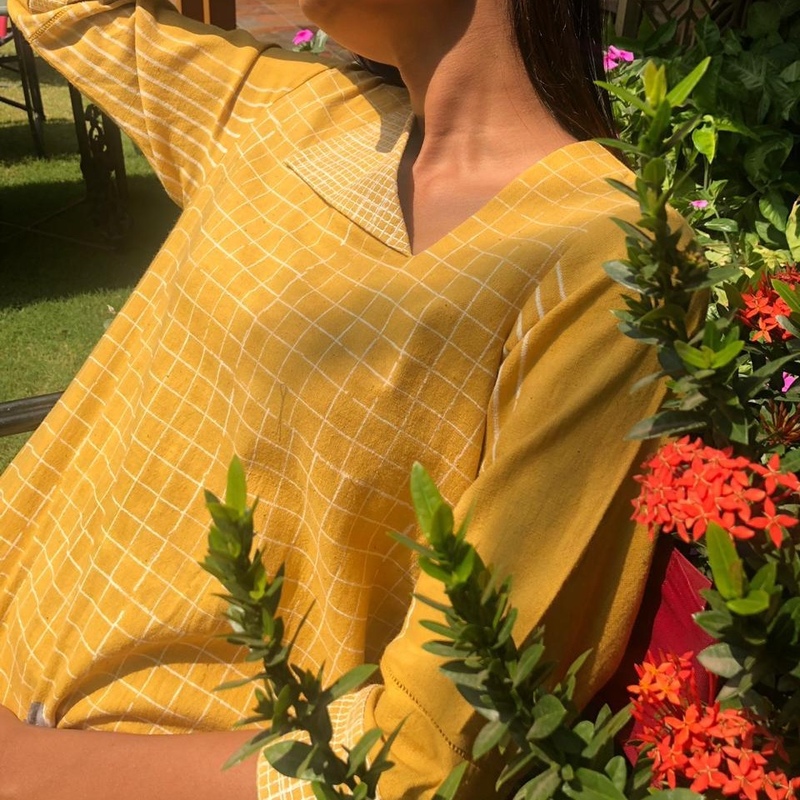 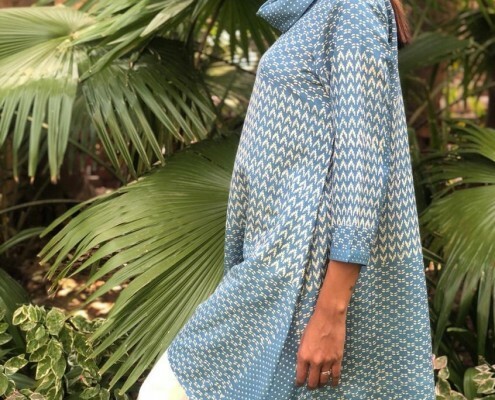 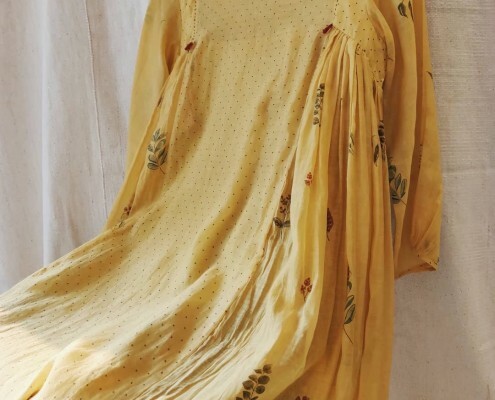 Avni Bhuva has used the design language of geometrics and traditional motifs with a contemporary twist on linen, Chanderi and silks using natural dyes. 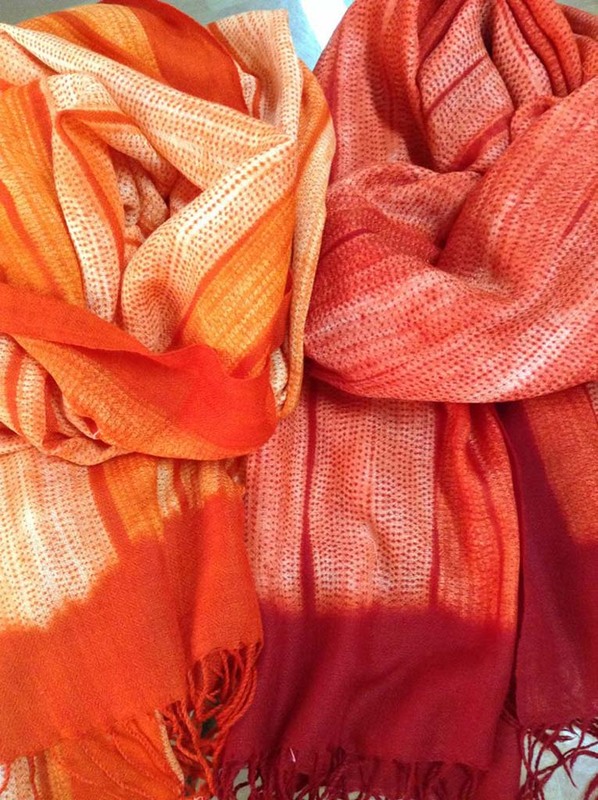 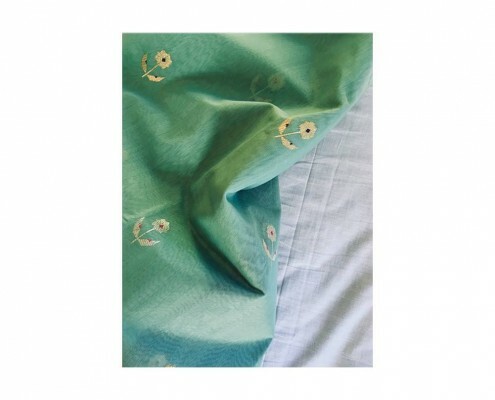 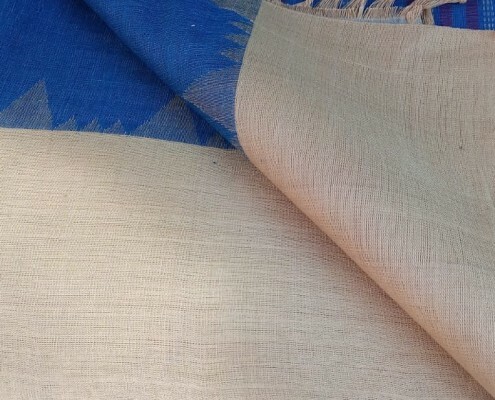 BLUE LOTUS: Blue lotus is a social enterprise supporting grass root entrepreneurs working with handlooms. 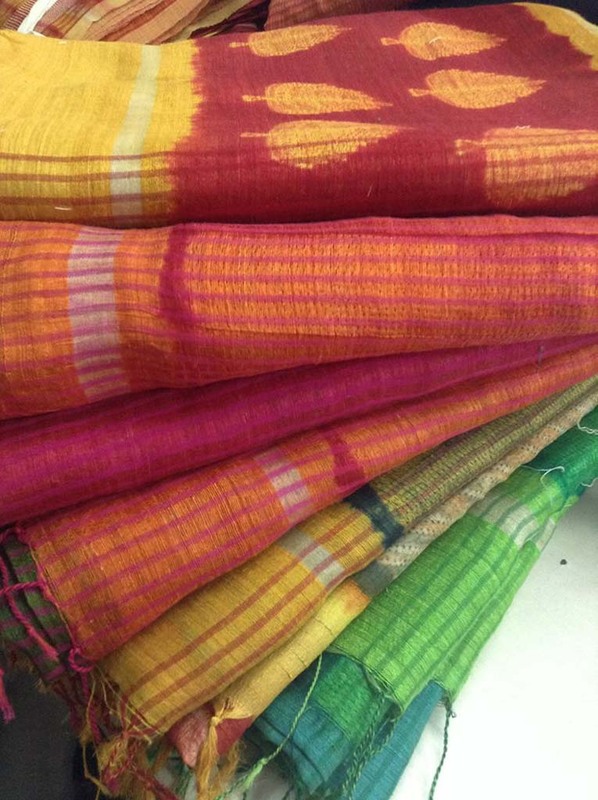 On offer are hand spun natural dyed jamdaani and kupadam saris, natural dyed ikats from Pochampalli, handloom yardage and saris from Khammar and Krishna districts. 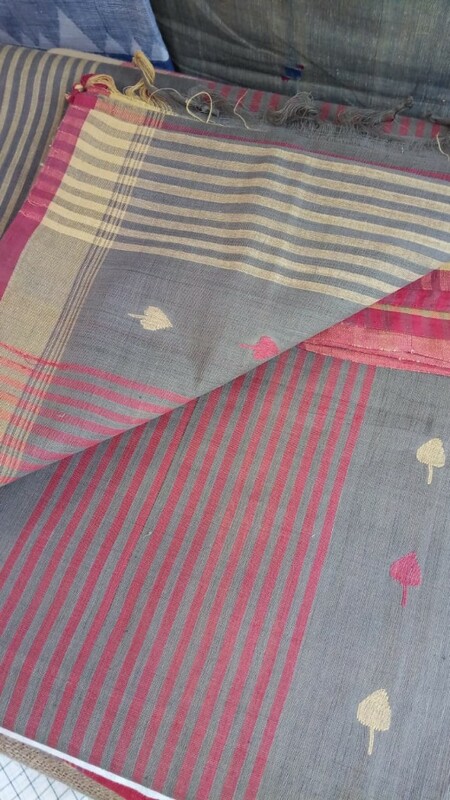 Ikat is a cloth patterned by the dyed yarns and features birds as well as geometric and floral patterns in Pochampalli. 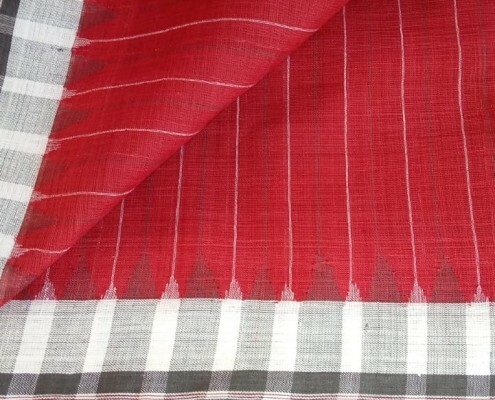 The single ikat technique is when the tied and dyed yarn forms part of the warp thread, while in the double ikat, which is perhaps the world’s most complex dyeing technique, both warp and weft yarn are tied and dyed, making it almost a magical feast to do the patterning. 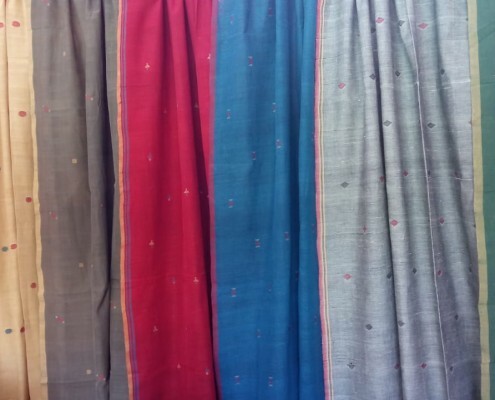 BUNA: Buna deals with mulmuls, khadi and jamdaani, the heritage weaves of India. 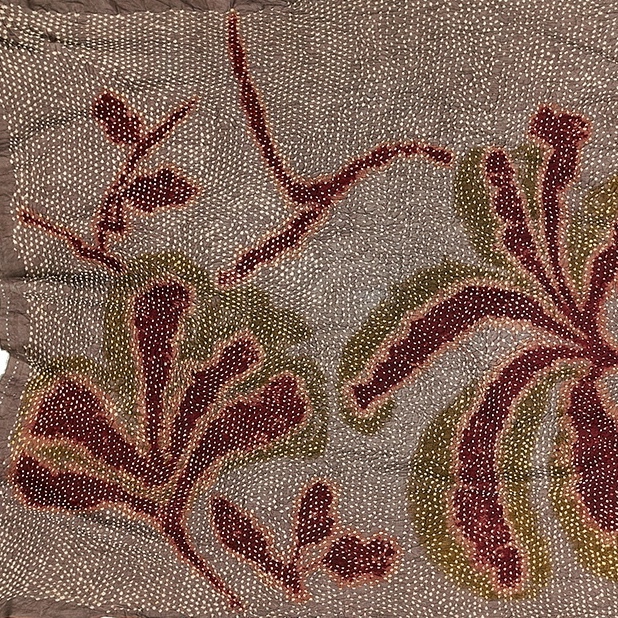 Jamdaani is a labour intensive and time consuming form of weaving in which opaque, intricate motifs are interlaced over a fine muslin base. 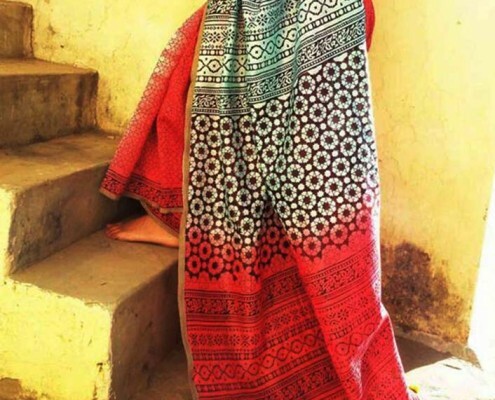 Jamdaani has been declared by Unesco as one of humanity’s most significant achievements in cultural heritage. 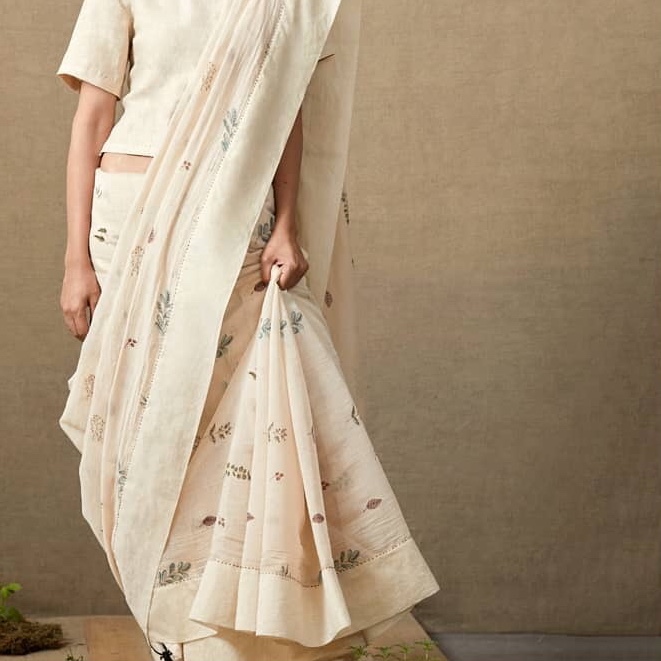 The Buna collection fuses flowing, layered silhouettes with the heritage fabrics and weaves of mulmul, khadi and jamdaani. 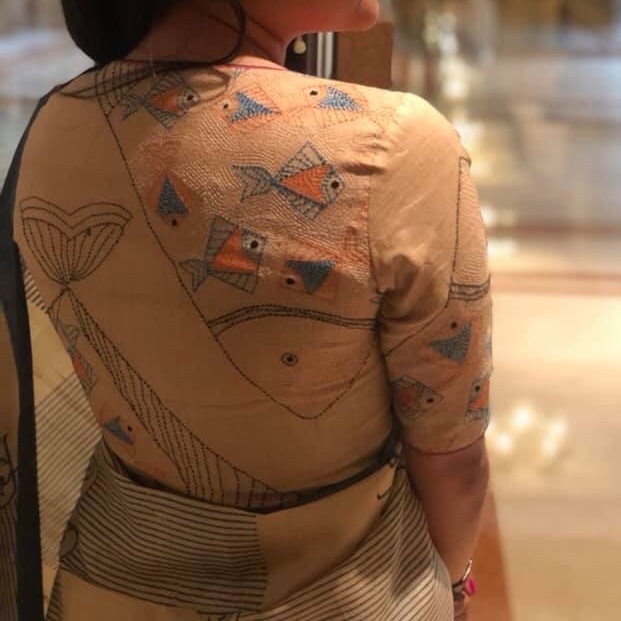 EACHANERI DESIGNS: Designer Rakshit Reddy’s hand block prints are a testament to the perfectly imperfect impressions and the art of using basic shapes, lines and other techniques where the pattern emerges only to accentuate the beauty of the motifs used on the fabric. 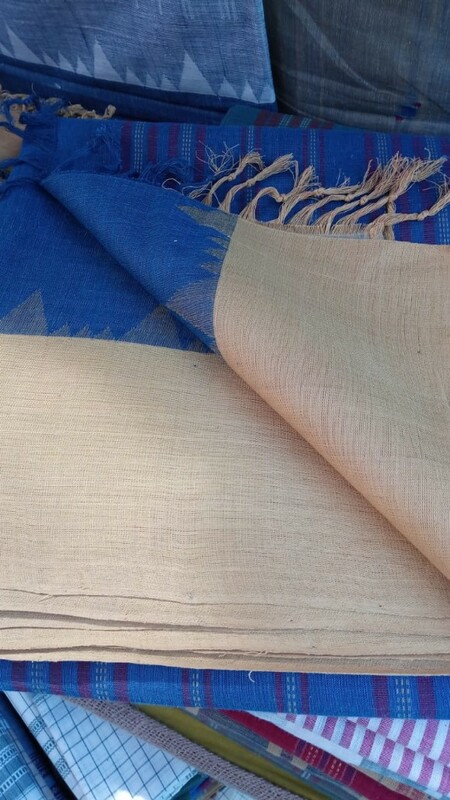 Rakshit juxtaposes old and new blocks on silk, tussar, cotton and Chanderi saris. 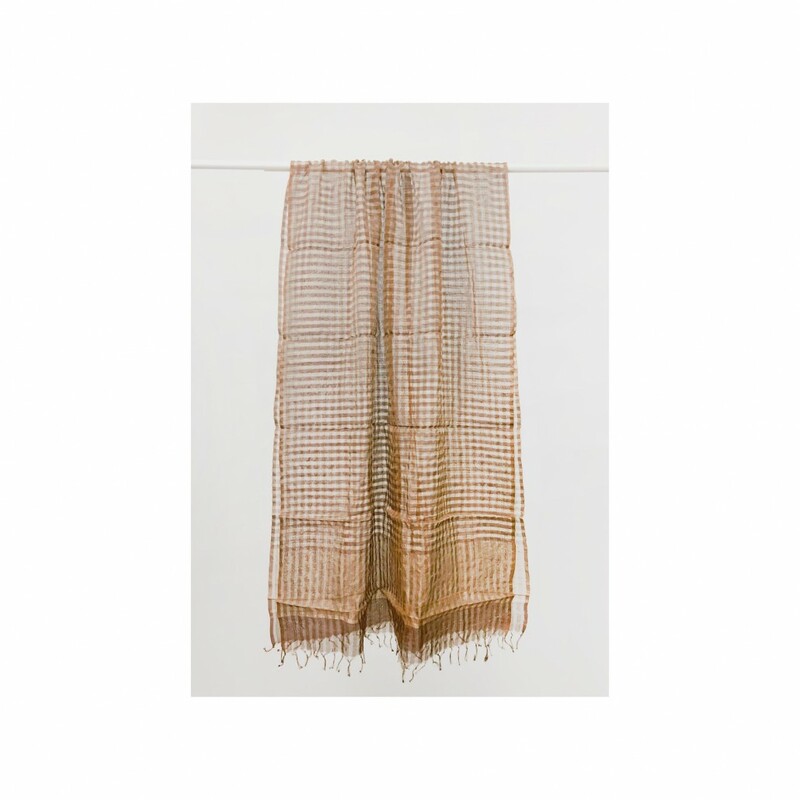 11.11 / ELEVEN ELEVEN: Works with both khadi and cotton. 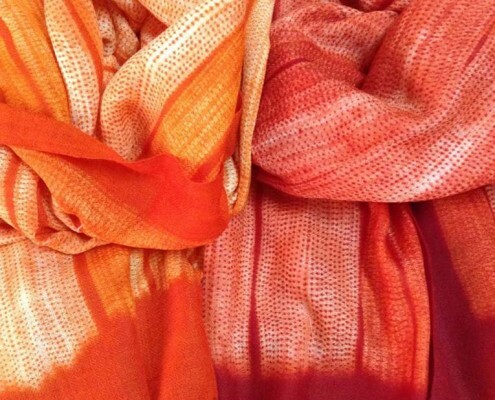 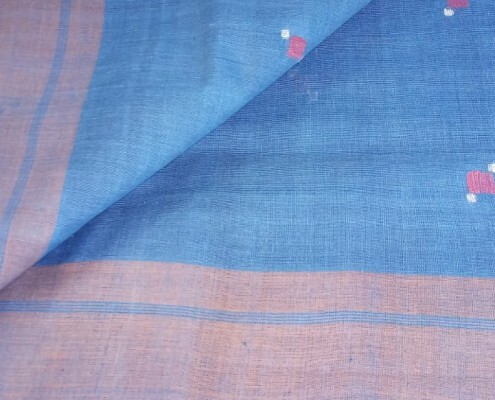 Bandhini or the traditional tie and dye of Gujarat has been used on khadi and cotton garments. 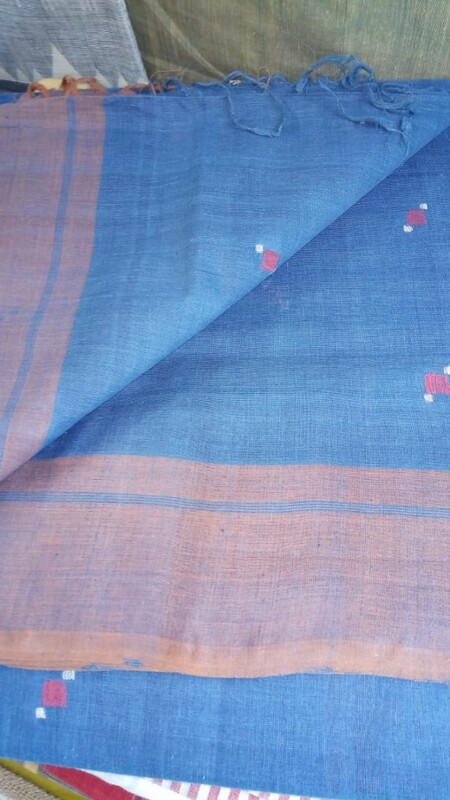 Bandhani in the technique of creating patterns by resisting parts of the fabric by tying knots on the fabric before it is dyed. 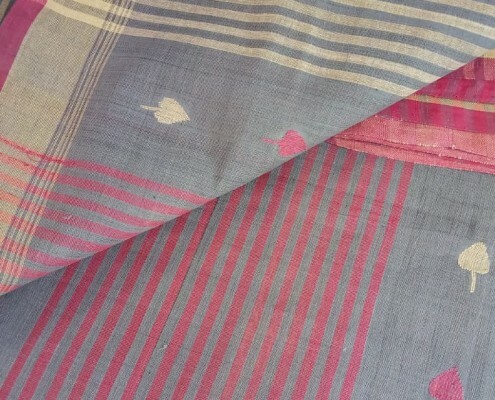 Believed to have travelled from Sindh to Gujarat via Rajasthan and to Madhya Pradesh and Tamil Nadu. 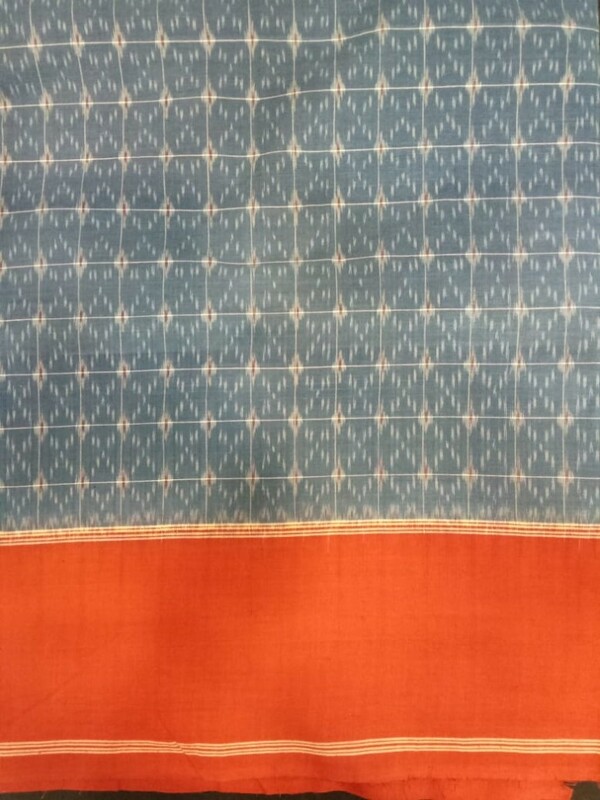 At its best as in Kachchi Bandhani it is characterized by extremely fine dots and sophisticated patterns. 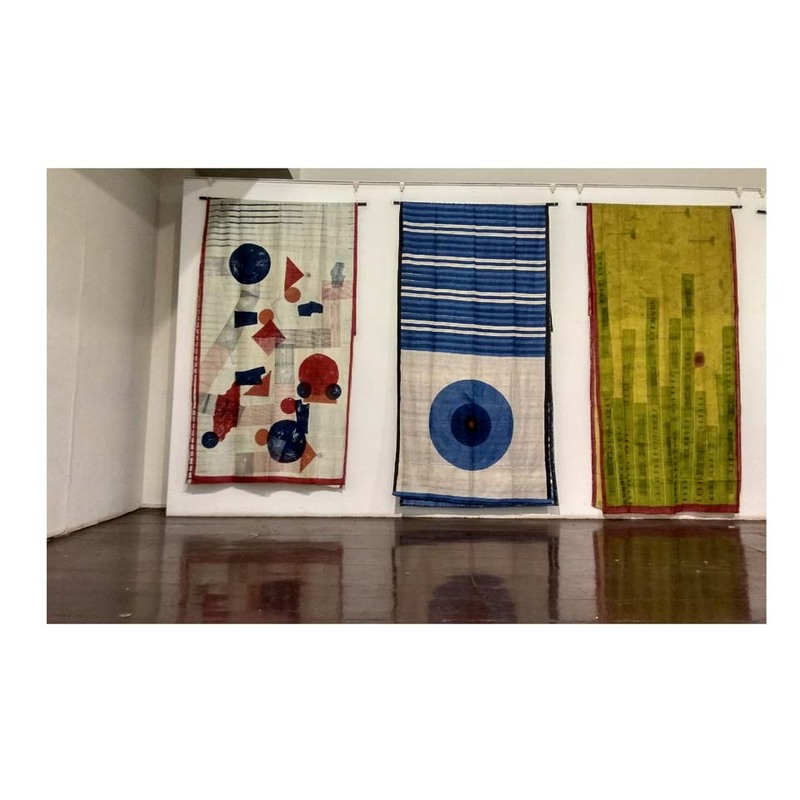 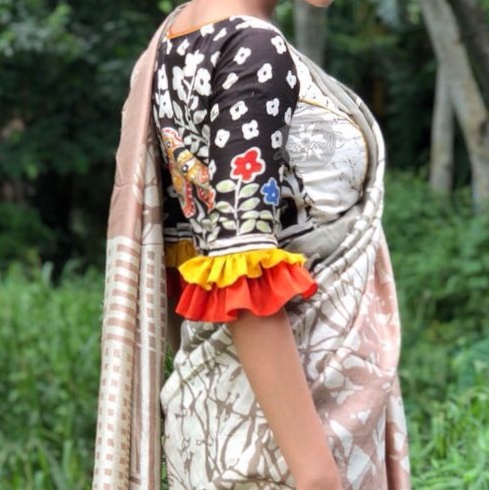 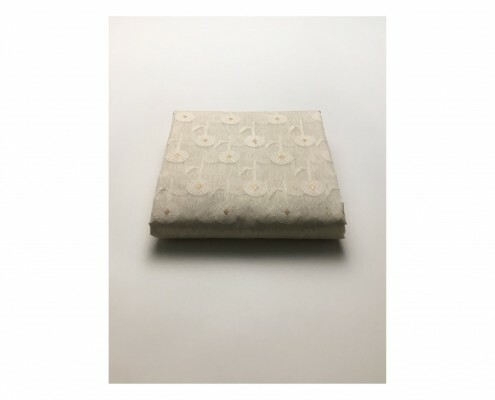 KAPAAS KOLKATA: Kantha, the thrift craft of Bengal is made from used cloth and layered together with running stitch and layered together with running stitch to create pictorial, narrative and geometric patterns. 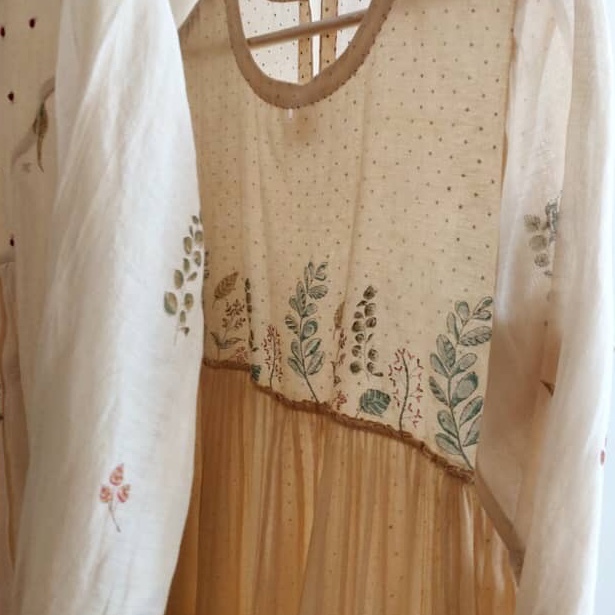 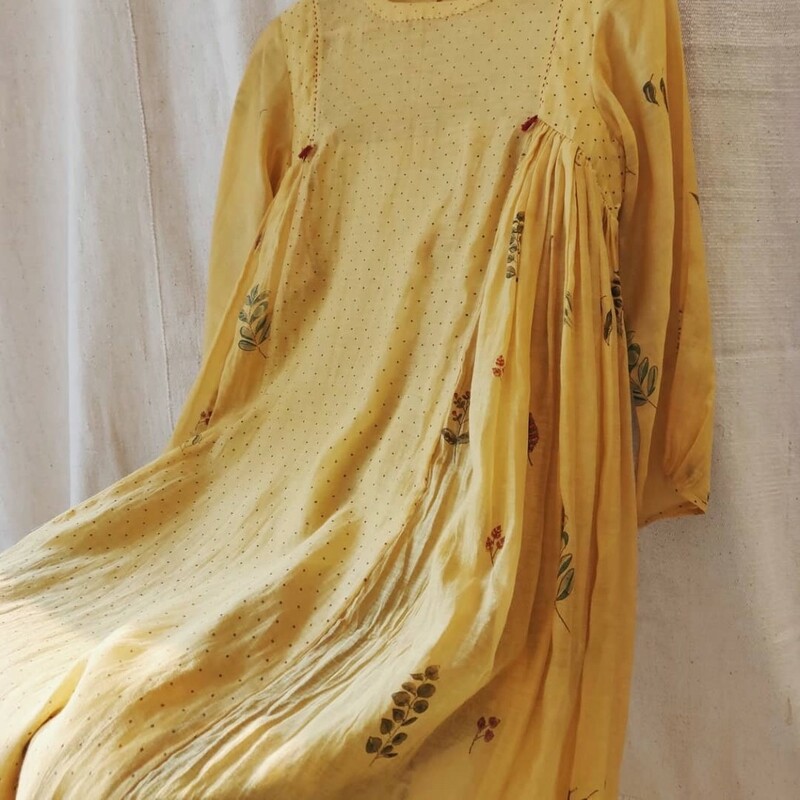 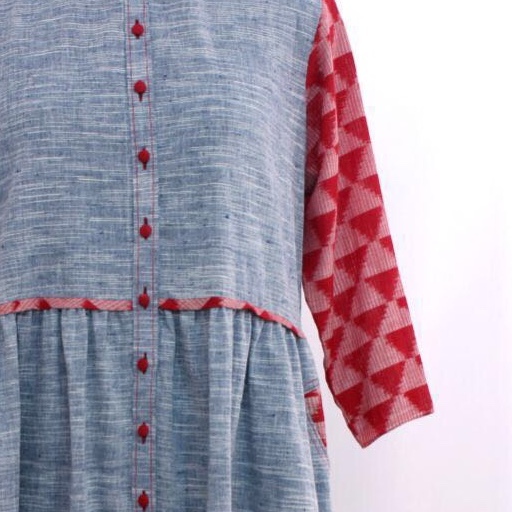 The USP of Kapaas Kolkata clothing is pin tucked and textured unstitched kurtas with minimal kantha embroidery. 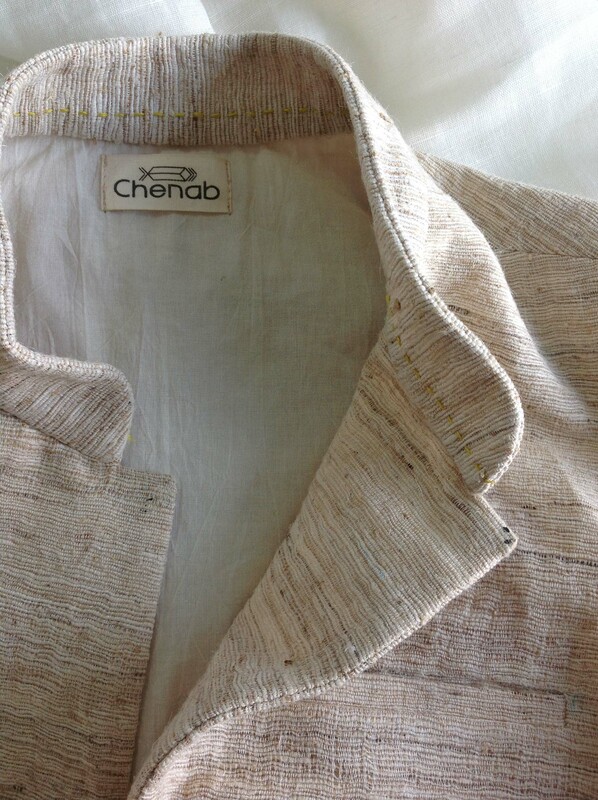 The kurtas are from cotton, silk, cotton silk tussar and organic cotton. 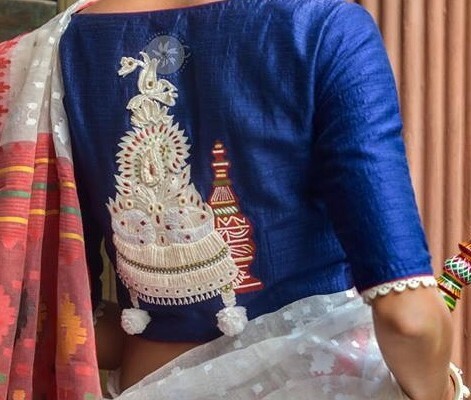 Every piece uniquely different and one of its kind. 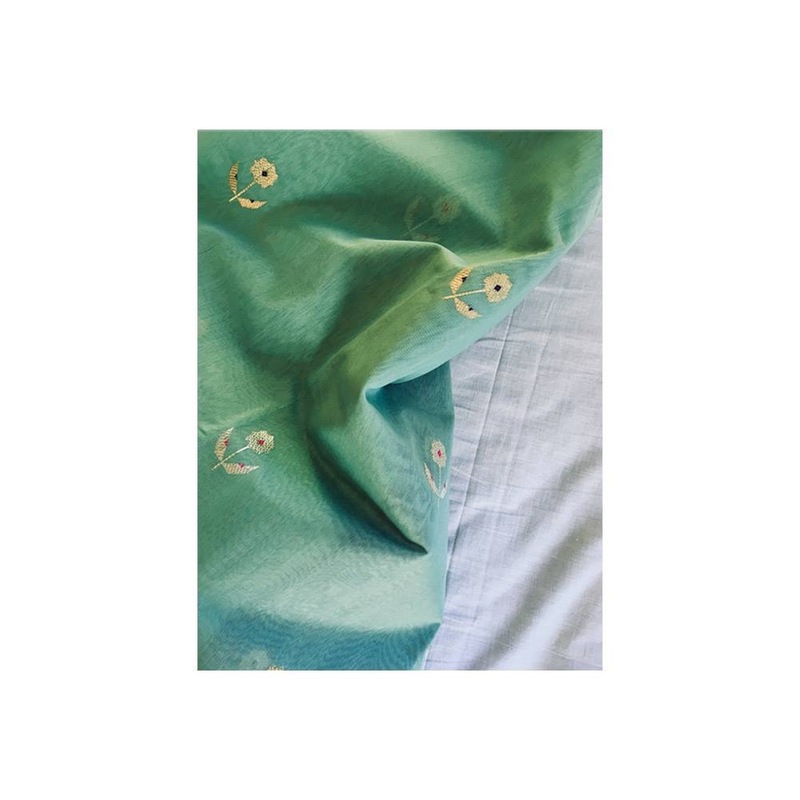 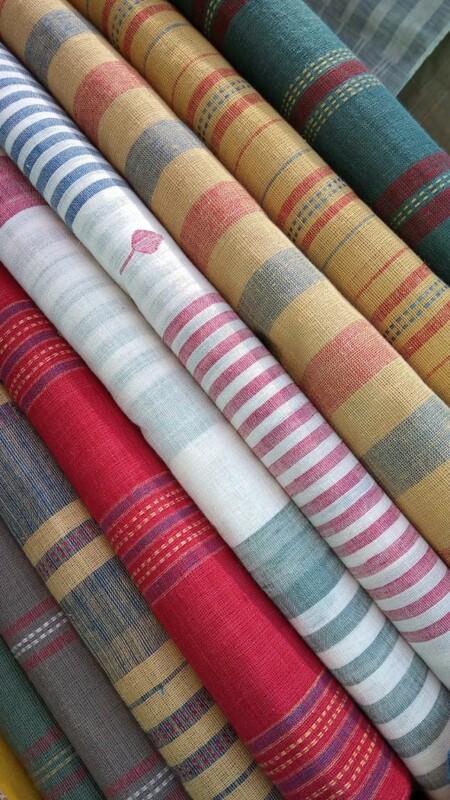 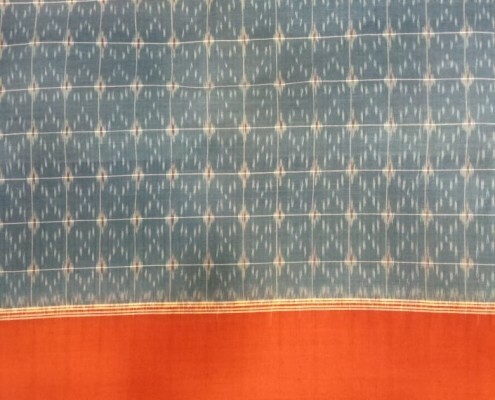 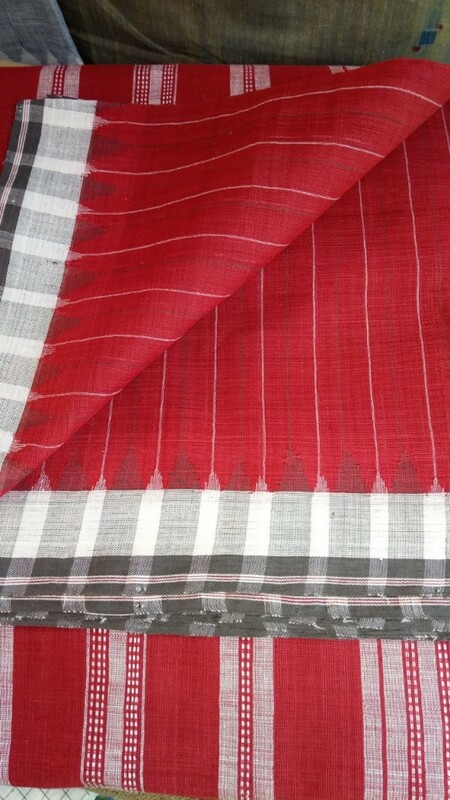 MARM: Chanderi and organic handwoven textiles used for contemporary saris, dupattas and stoles in material combinations. 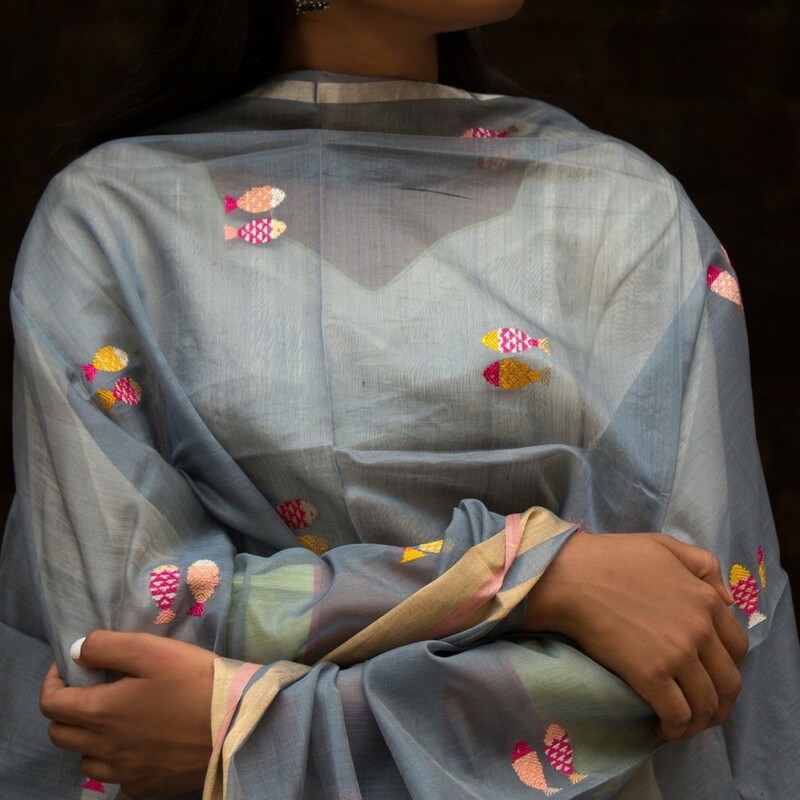 MURA COLLECTIVE: Mura brand name known for its unique designs, quality, rare colour combinations and stunningly beautiful textile products will showcase such saris, dupattas, stoles and shawls. 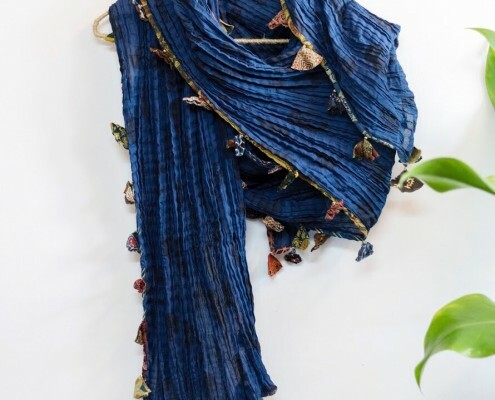 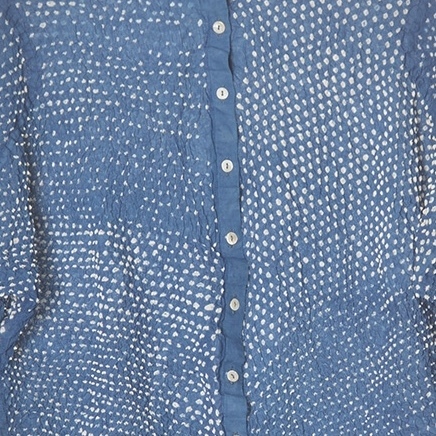 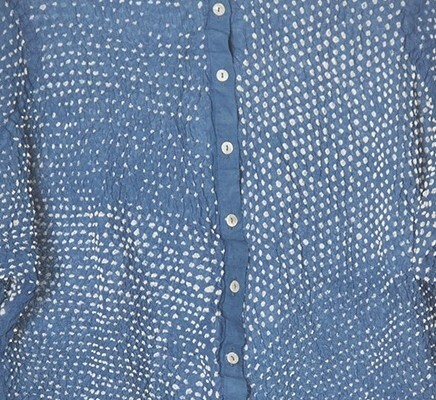 Shibori is used on fabrics made from natural fibres such as cotton, khadis, silks, tussars and linen. 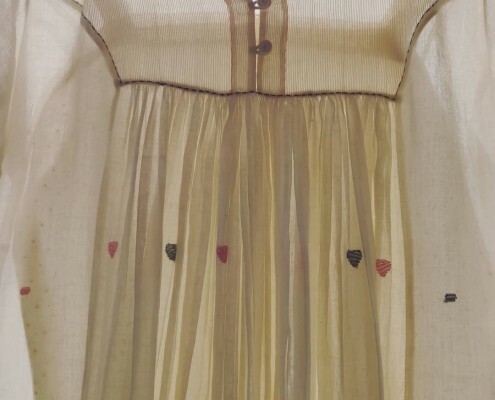 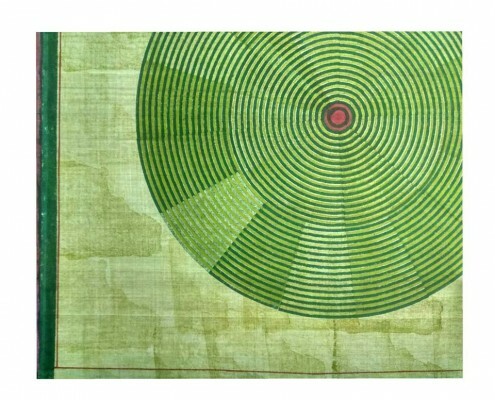 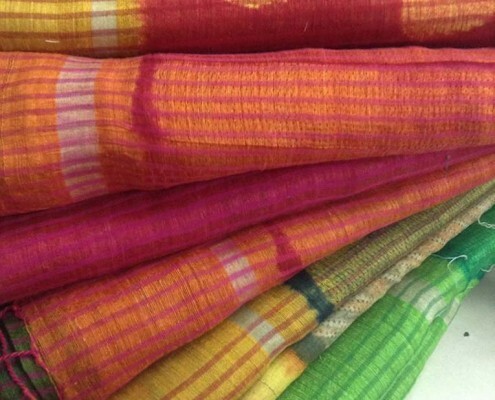 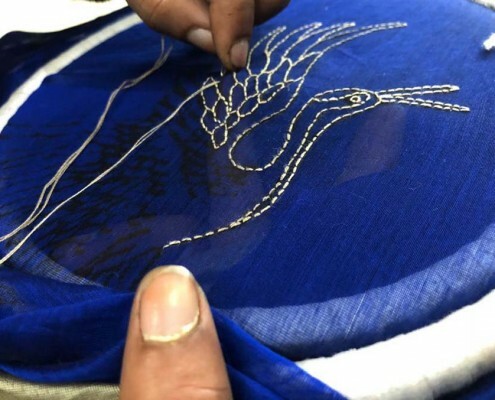 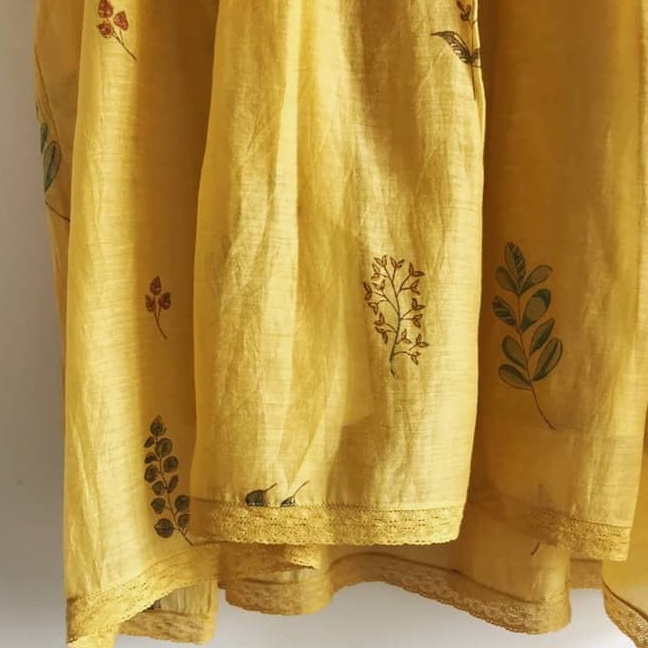 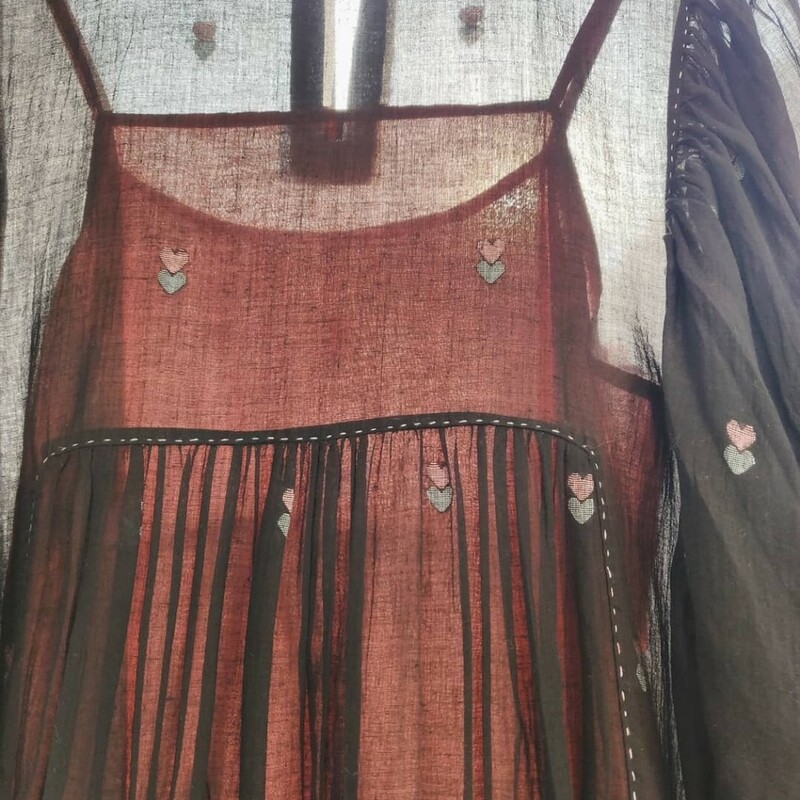 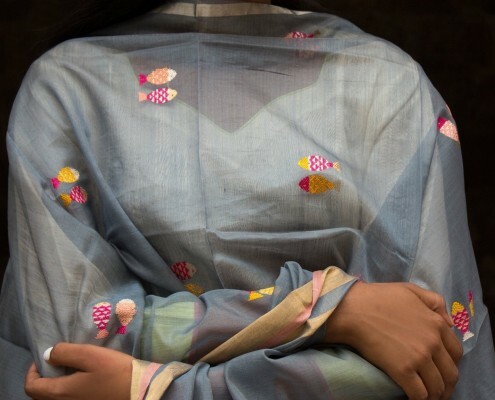 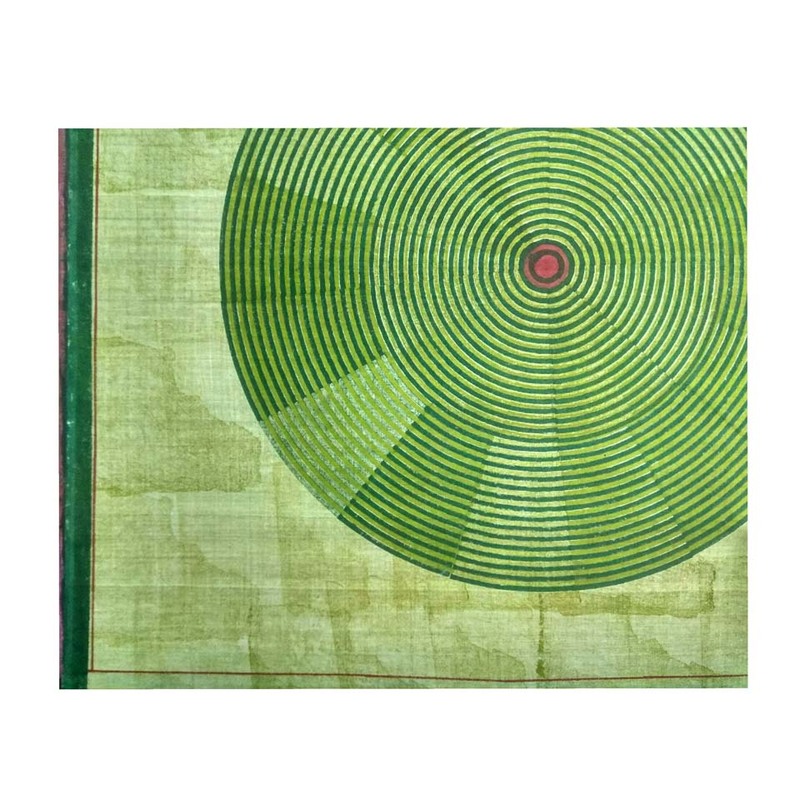 PALASH: Designer saris using craft techniques such as hand embroidery, block printing and region-based handcrafts on tussar, Maheshwari silk, Chanderi silk and mulmul saris and fabric. 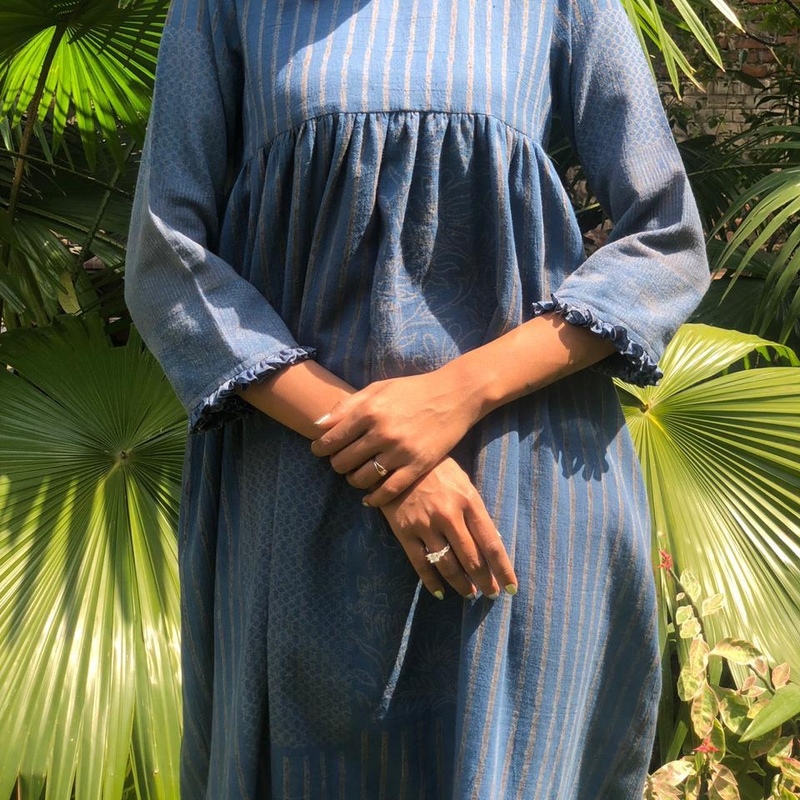 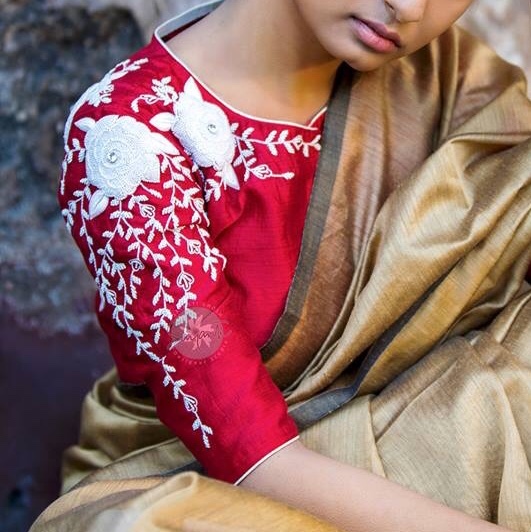 SAYANTI GHOSH: The Design Studio’s blouse collection revolves around nature. 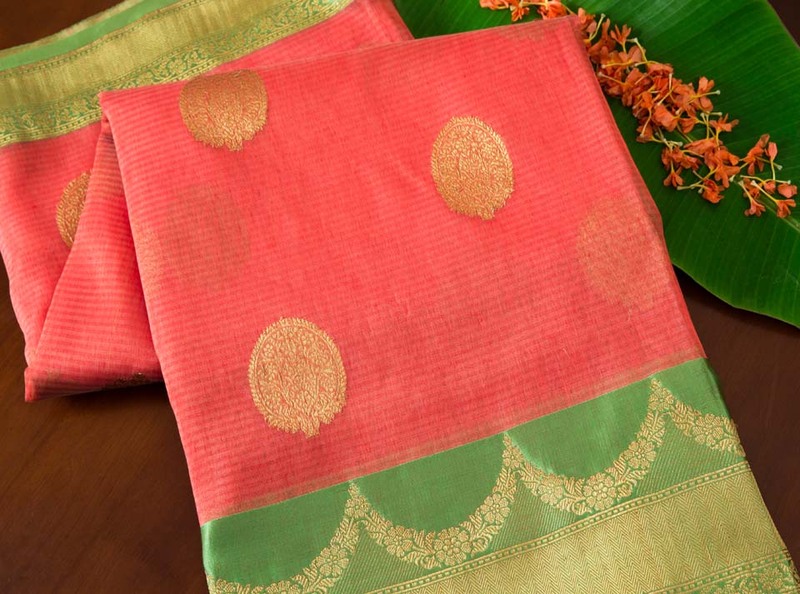 Lotus floating in ponds, the beautiful flora of Bengal is the main inspiration, along with the mythological symbolism of Durga. 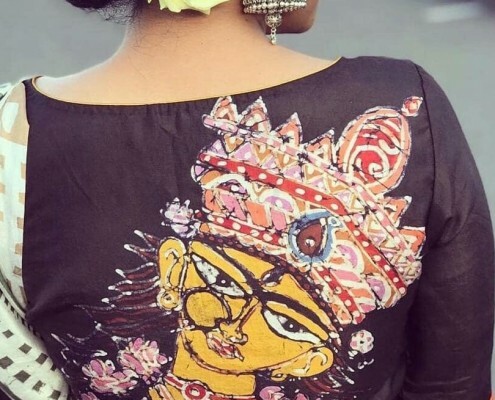 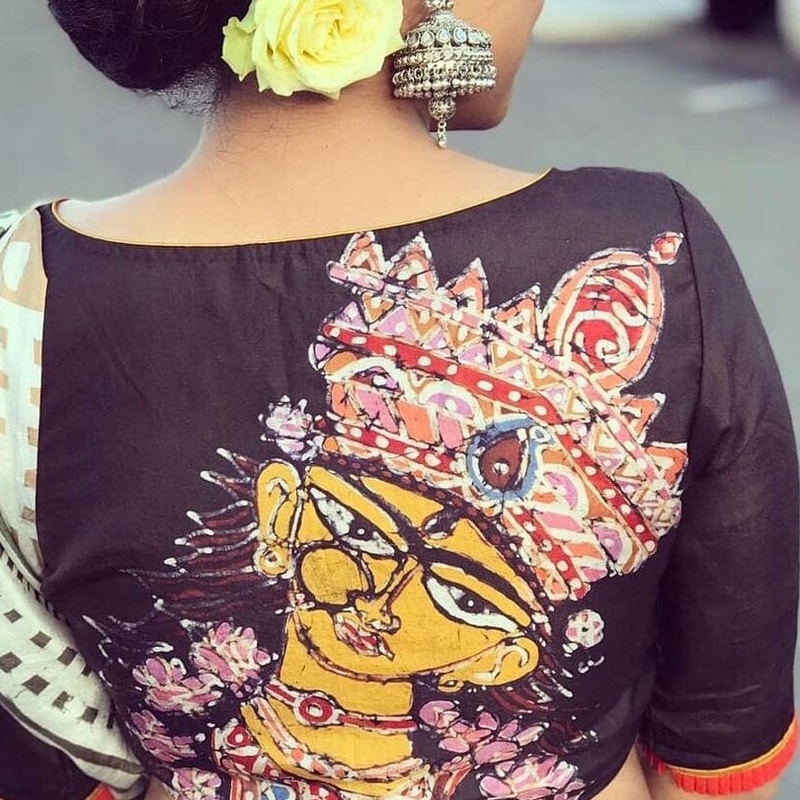 Sayanti Ghosh combines both in her striking blouse range. 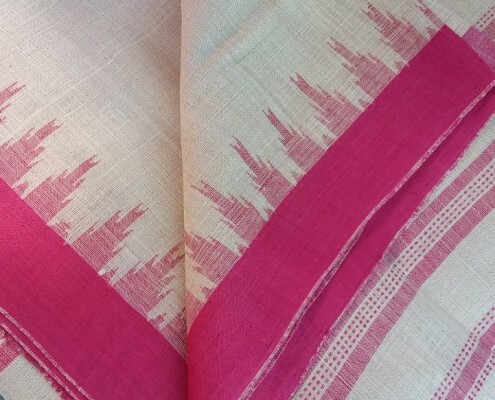 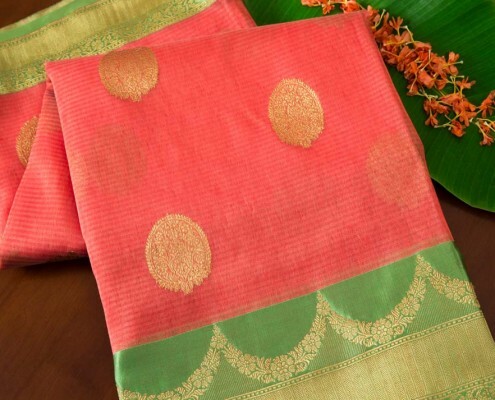 SHILPA MADAAN: Bagru and Dabu techniques have been used with striking effect on Chanderi fabrics, Benarasi, Kerala weaves, etc. 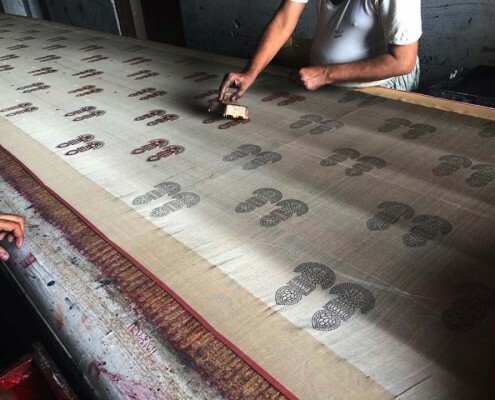 Dabu hand block resist printing is done with mud paste after dyeing of the cloth with natural colours. 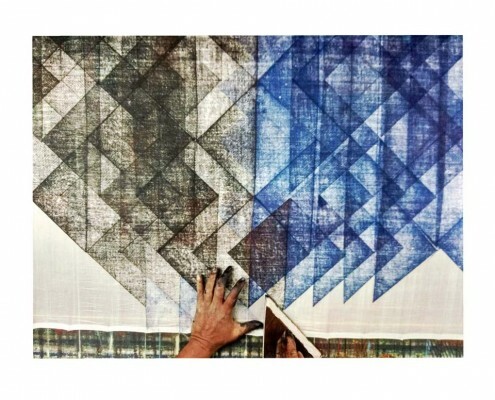 The resistant effect of resist dyeing is seen in the ‘hidden’ portions and a printed pattern is created. 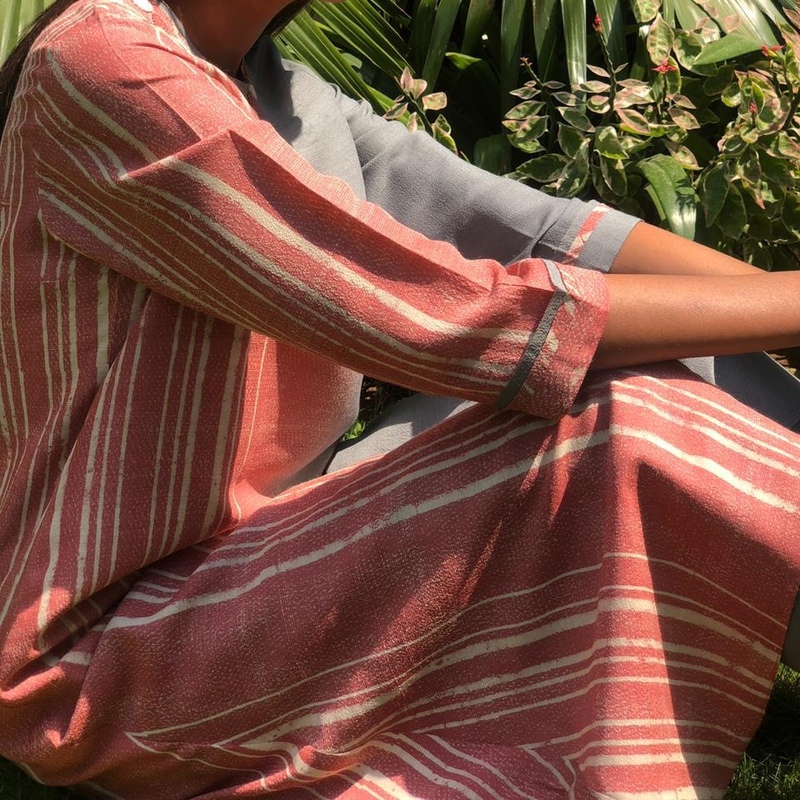 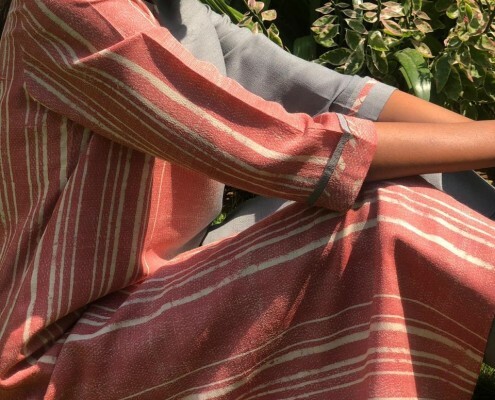 Shilpa Madaan’s ‘Timeless Ikats’ and ‘Desert meets Deccan’ line is about the tie and dye ikat designs. 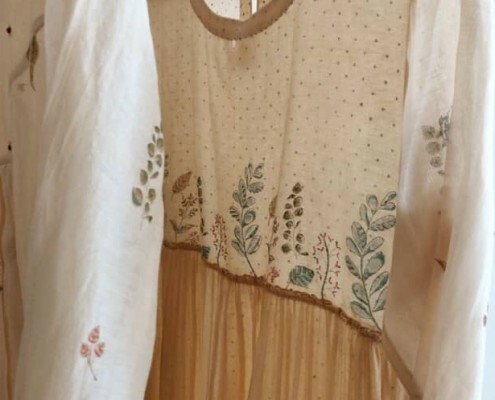 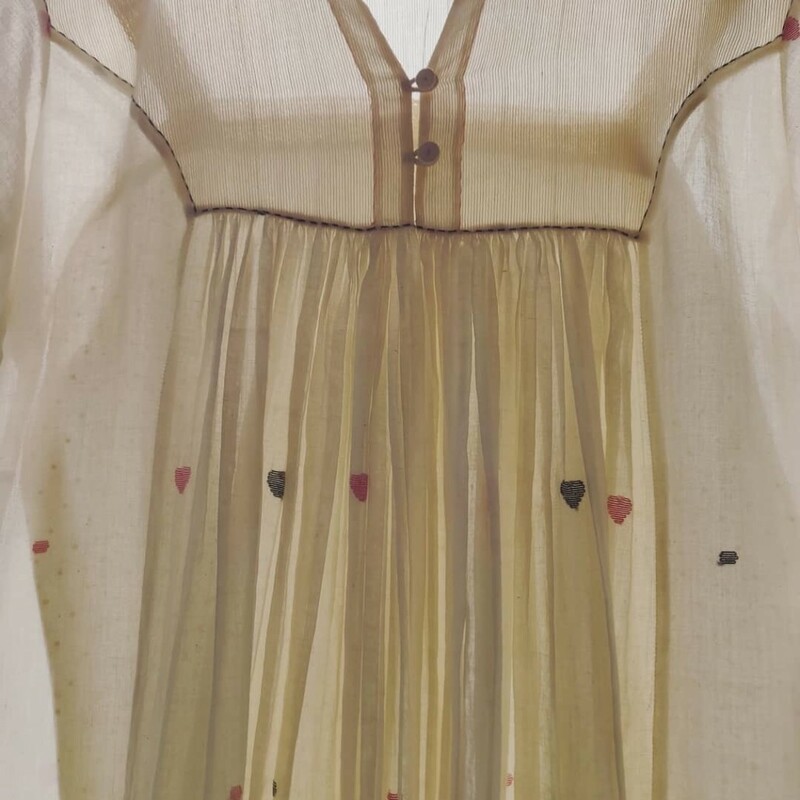 Her garments are flowing, often layered and beautifully finished. 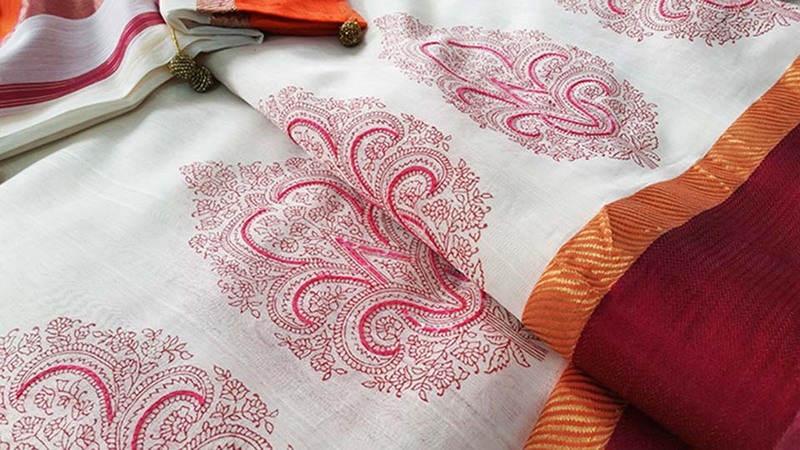 SIFAT BANARAS: Cloth of gold ‘Hiranya Vastra’ was the name given to Benarasi textiles in the Vedic times. 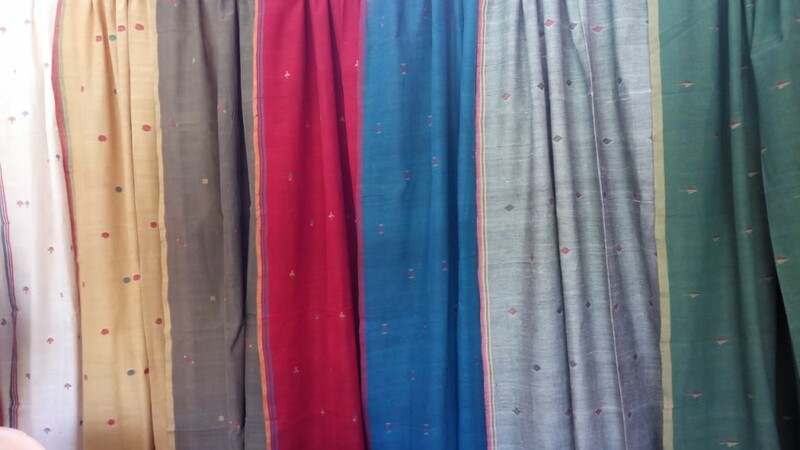 Sifat brings the ancient glory of luxurious rich fabrics for the current market at affordable prices. 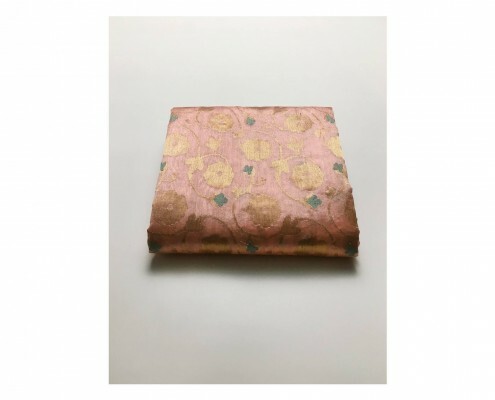 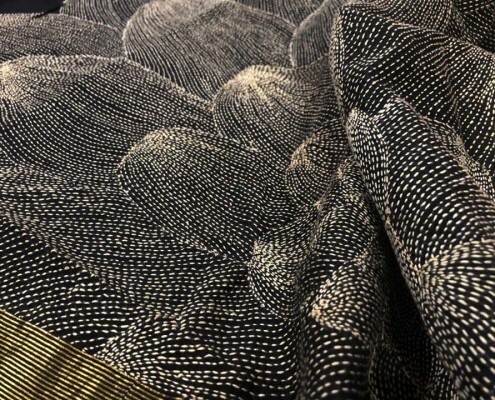 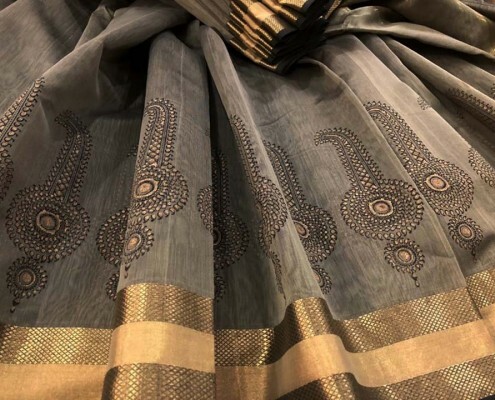 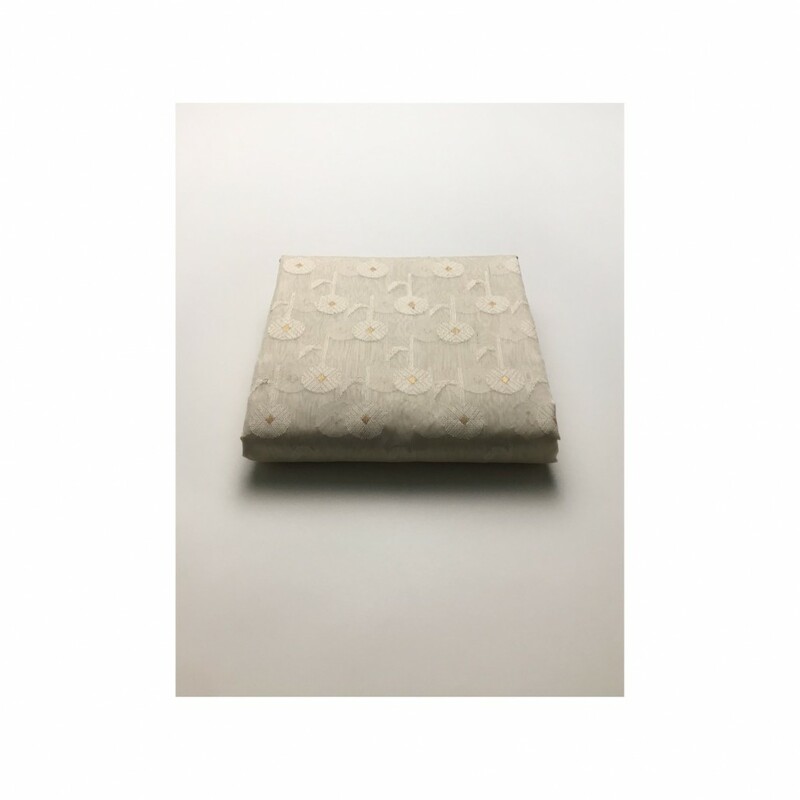 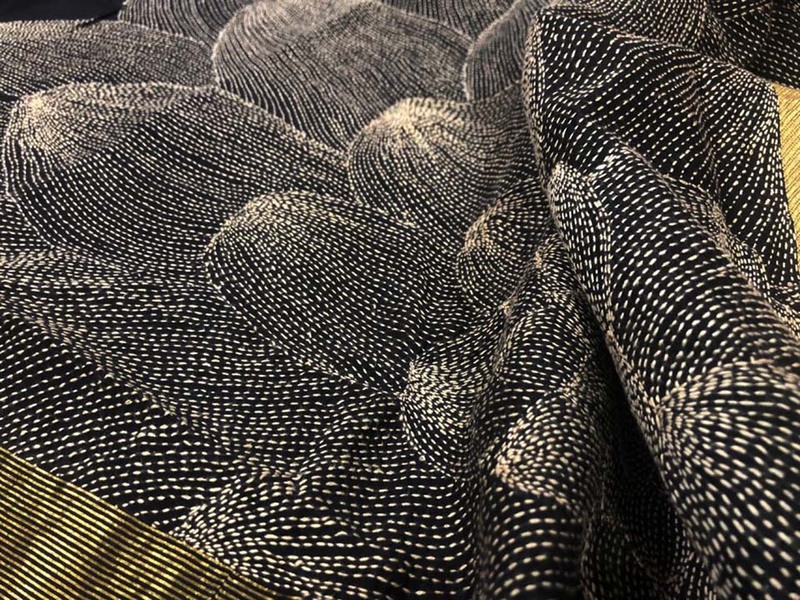 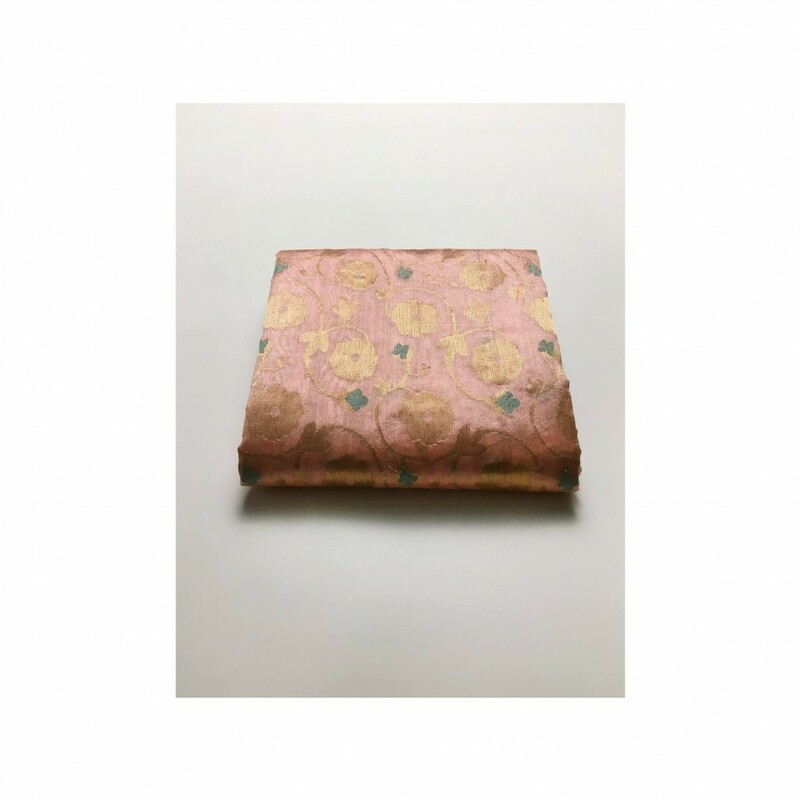 VIVEK NARANG: Benaras brocade work uses gold thread called ‘Kalabatun’ and core silk thread over which gold is wrapped, creating a georgeously rich texture. 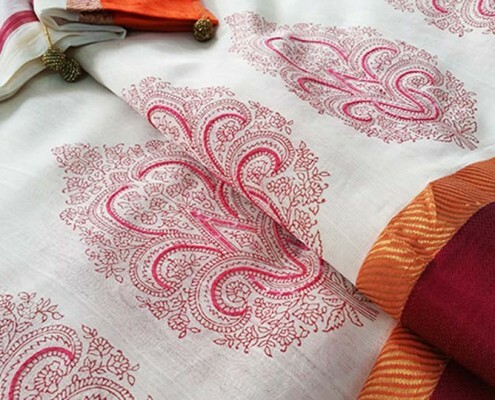 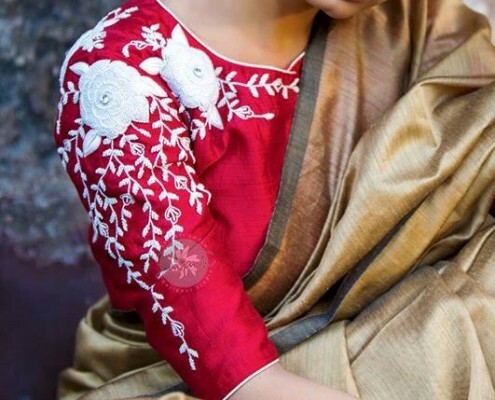 Vivek Narang works with brocade with Middle Eastern embroidery in his saris and garments. 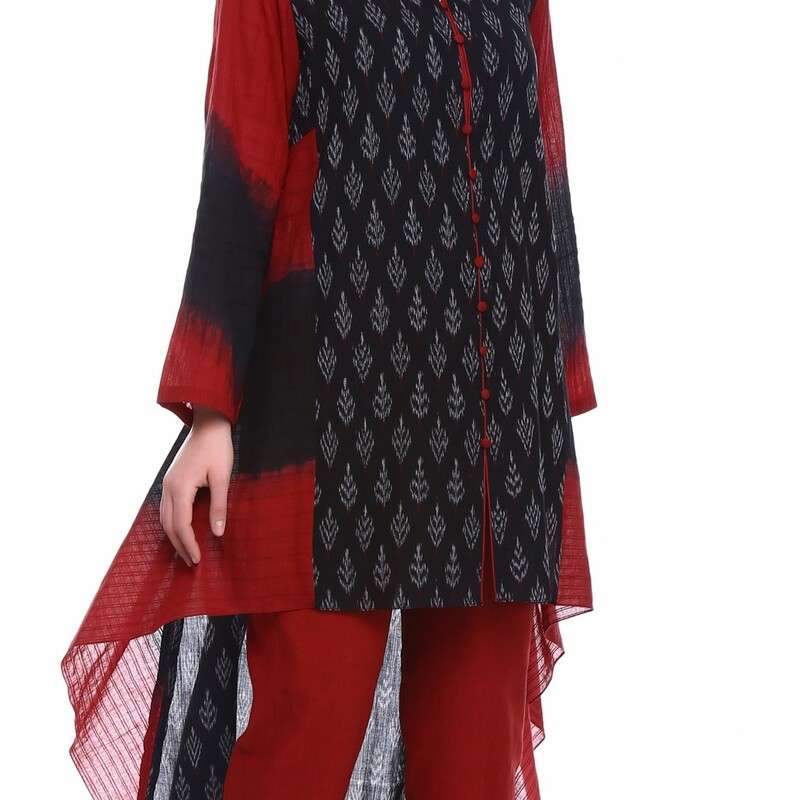 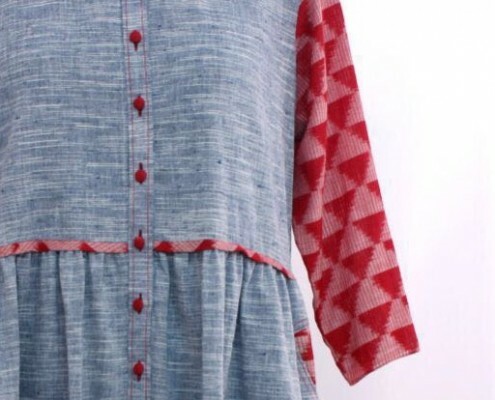 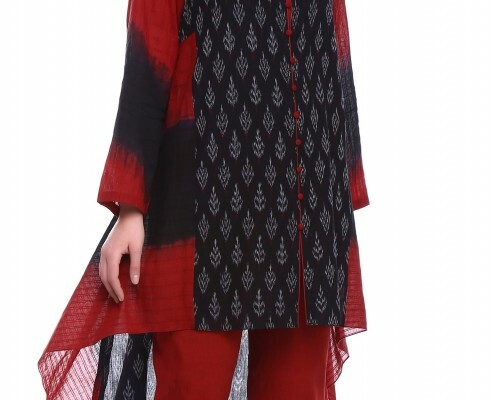 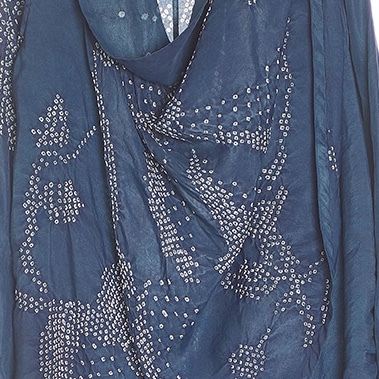 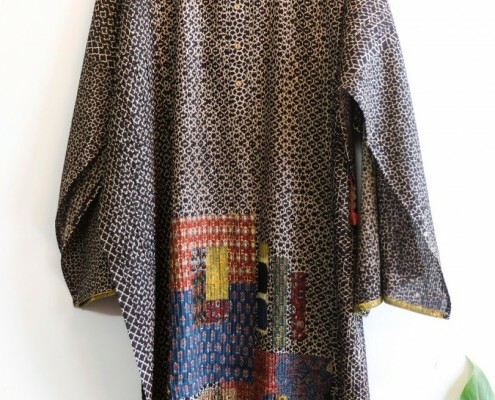 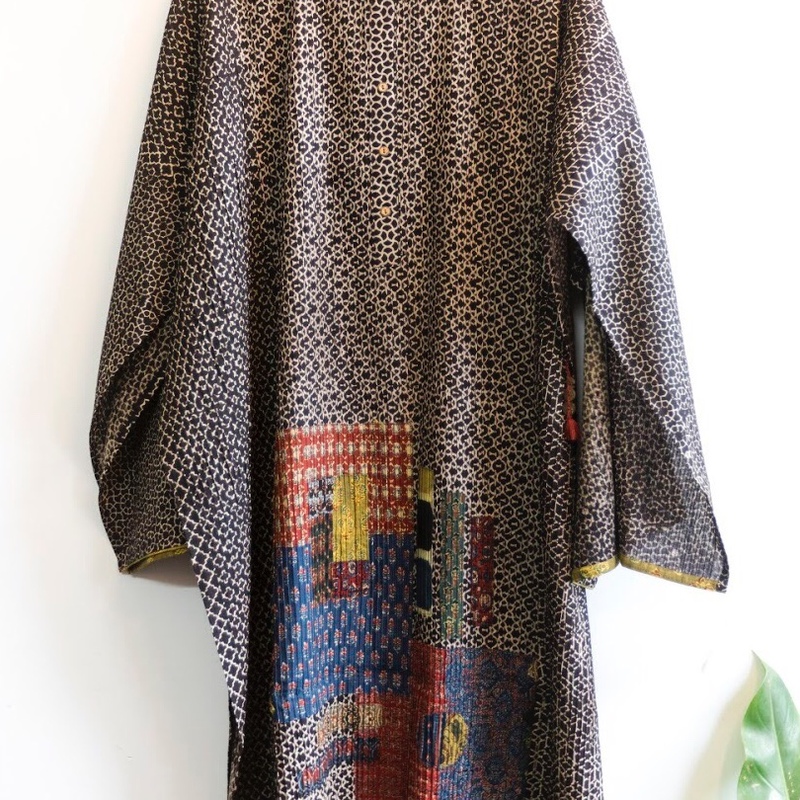 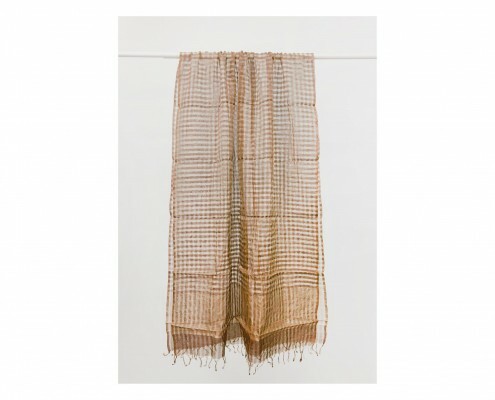 The collection also comprises vintage shibori fabric for shawls, stoles, saris and garments. 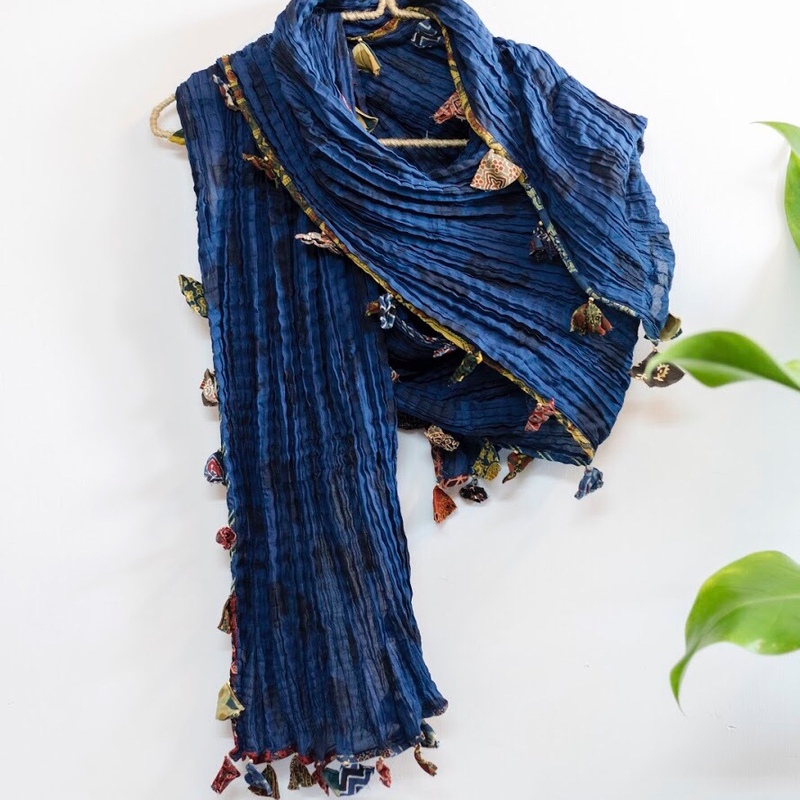 Shibori is the Japanese technique of tie and dye. 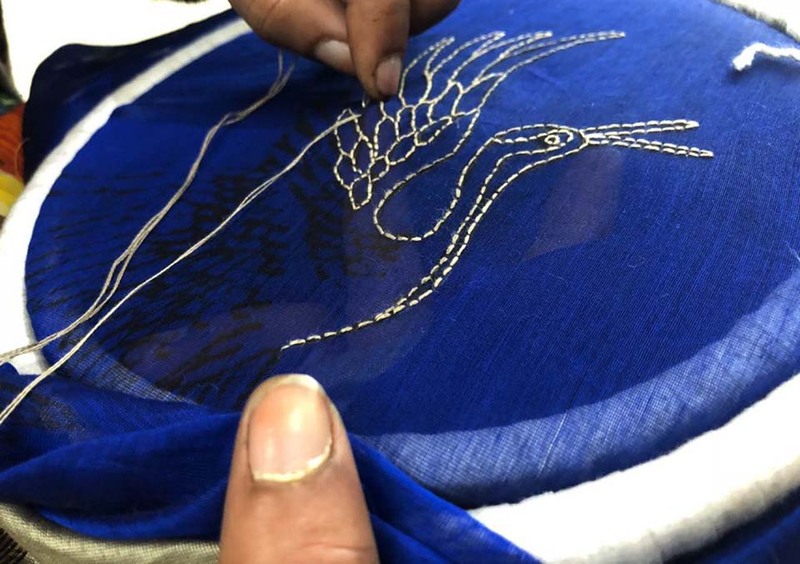 The Crafts Council of India (CCI) is a volunteer run, not-for-profit NGO working for the sustainable growth and development of India’s crafts and it’s craft artisans.